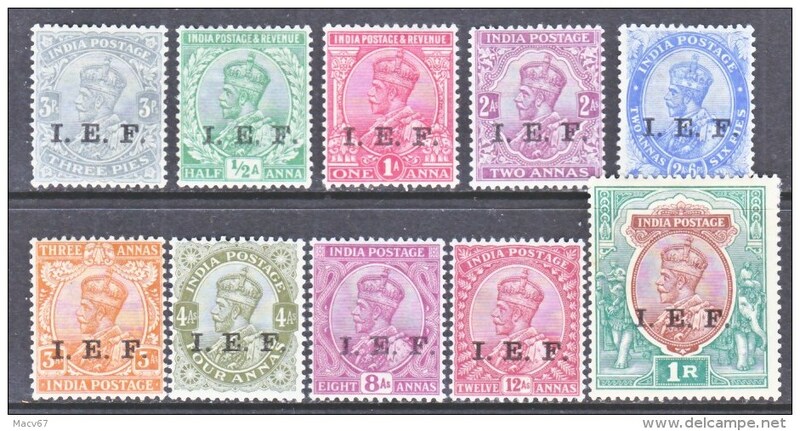 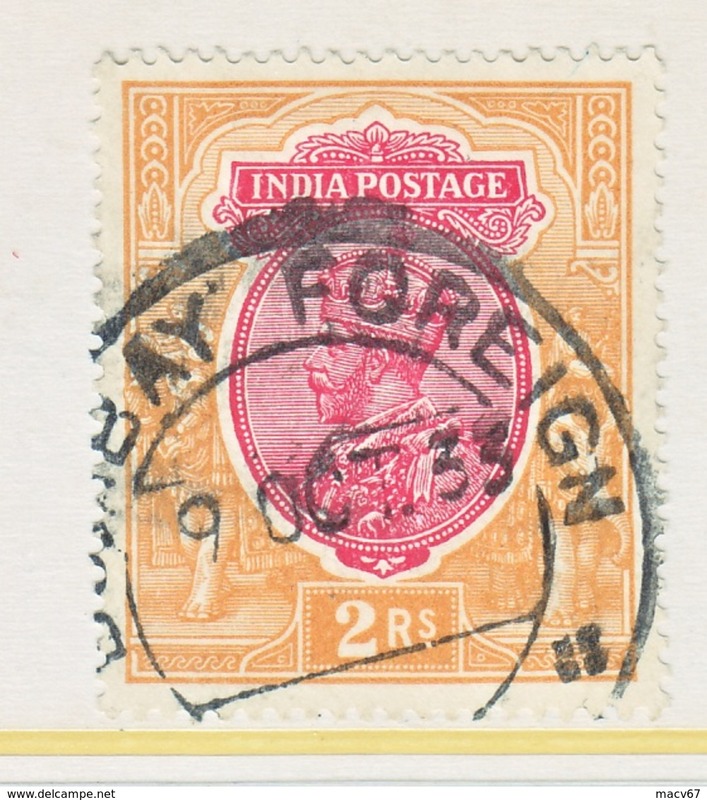 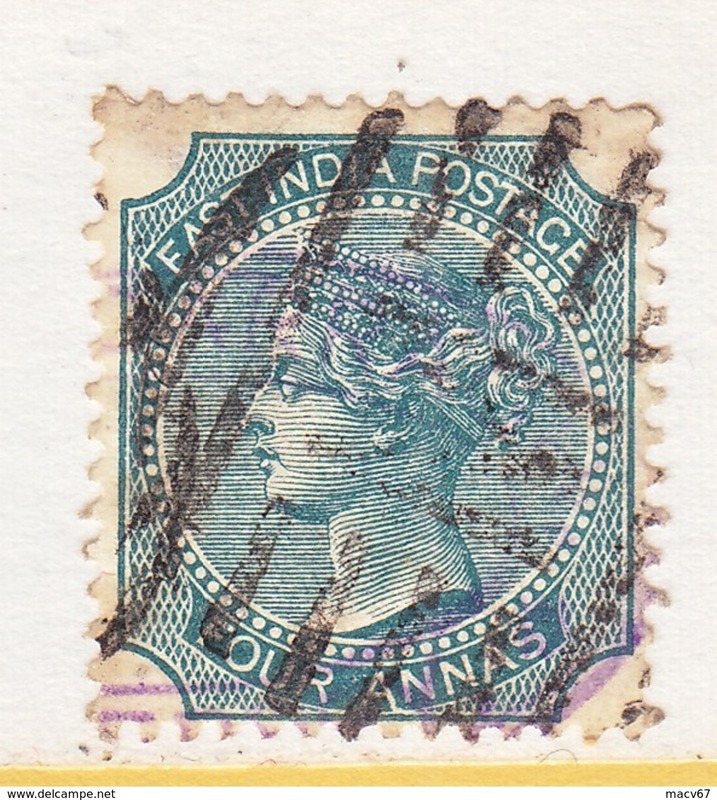 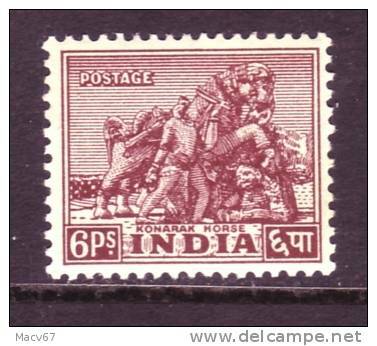 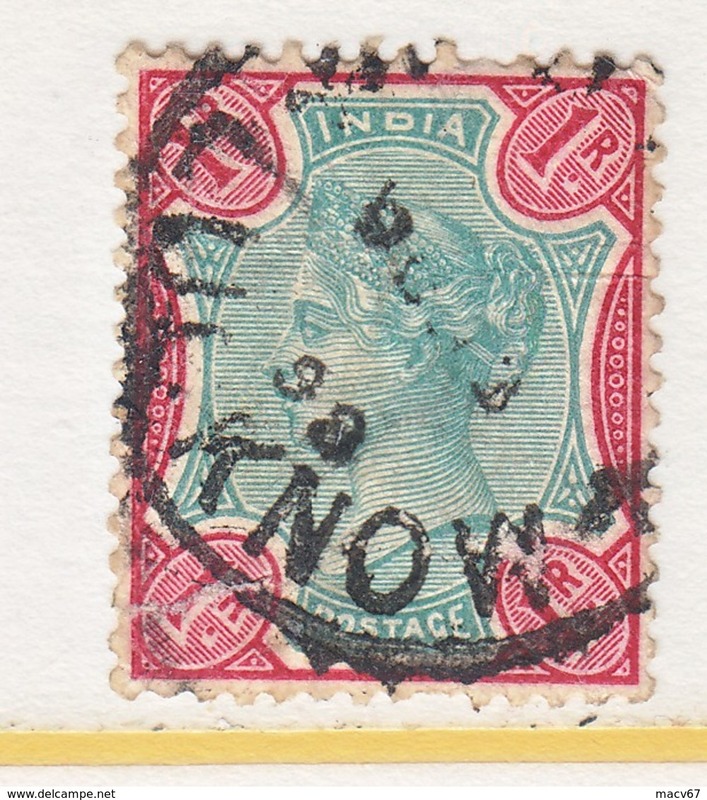 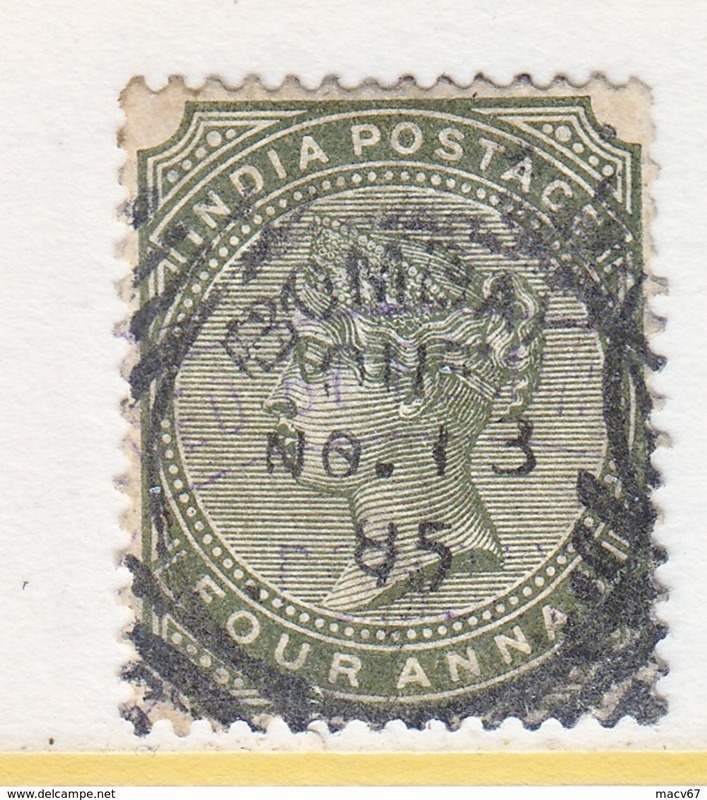 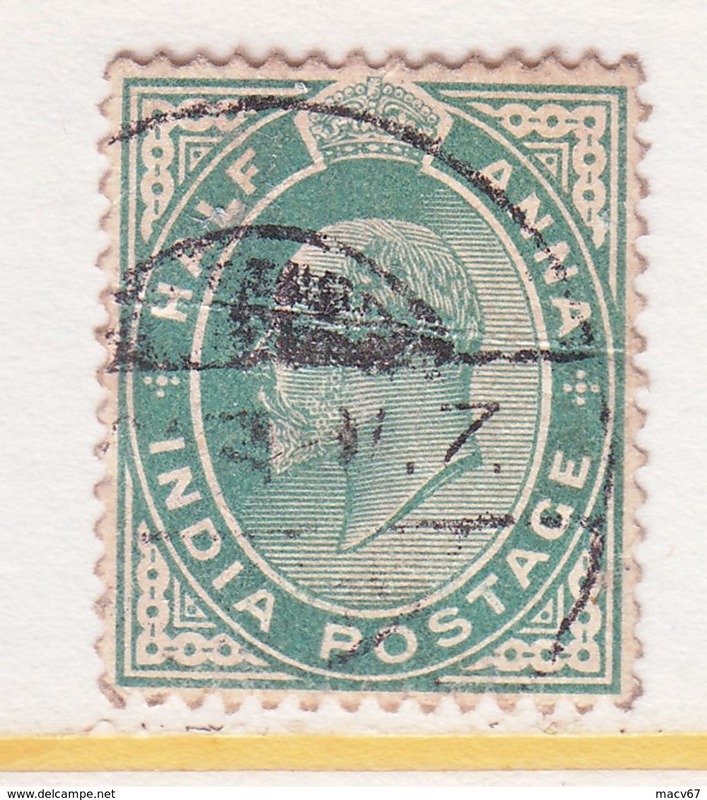 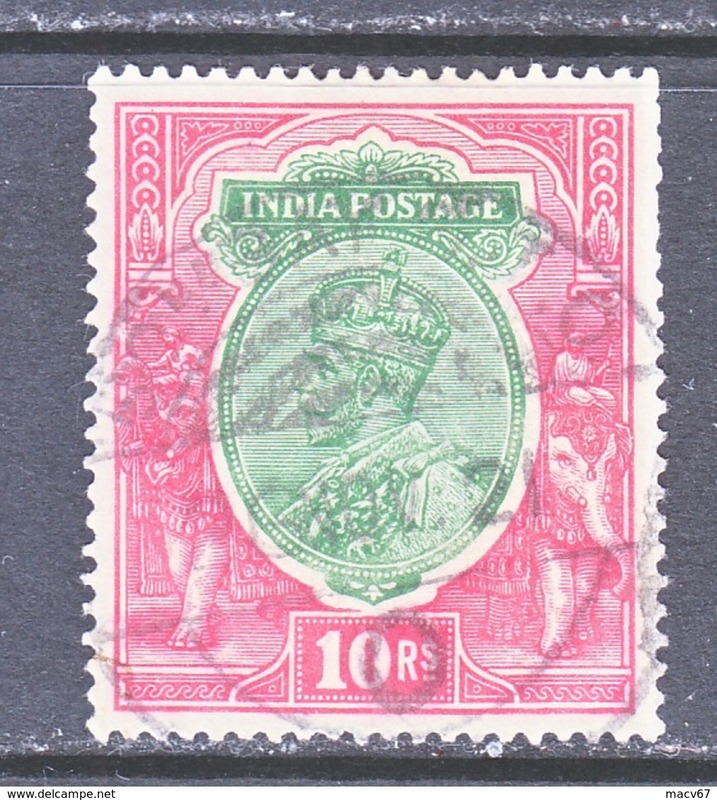 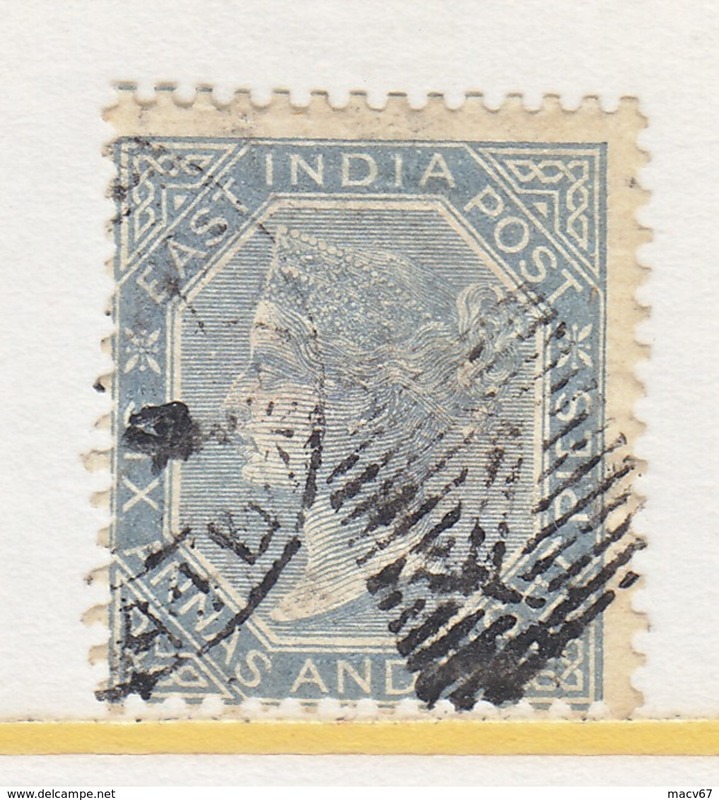 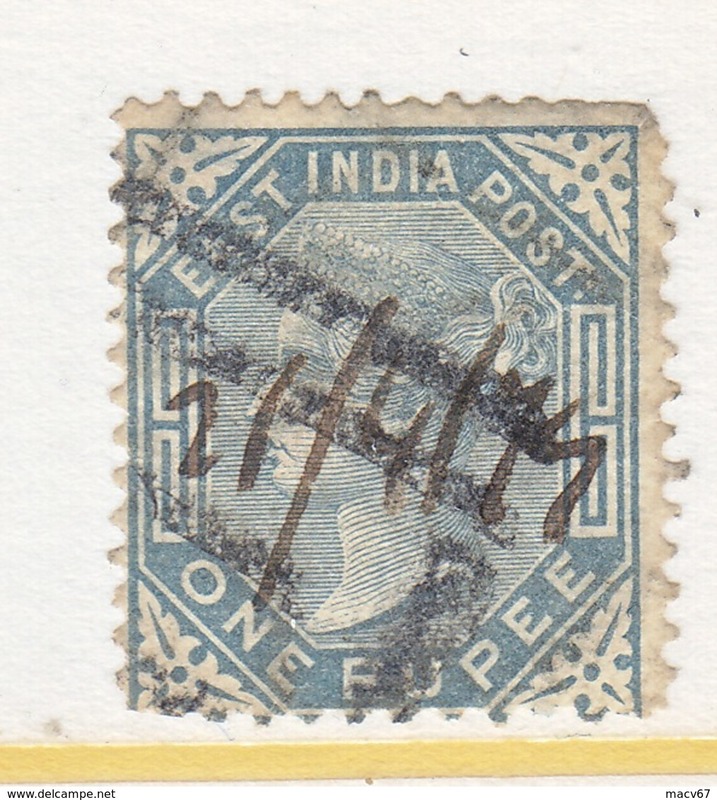 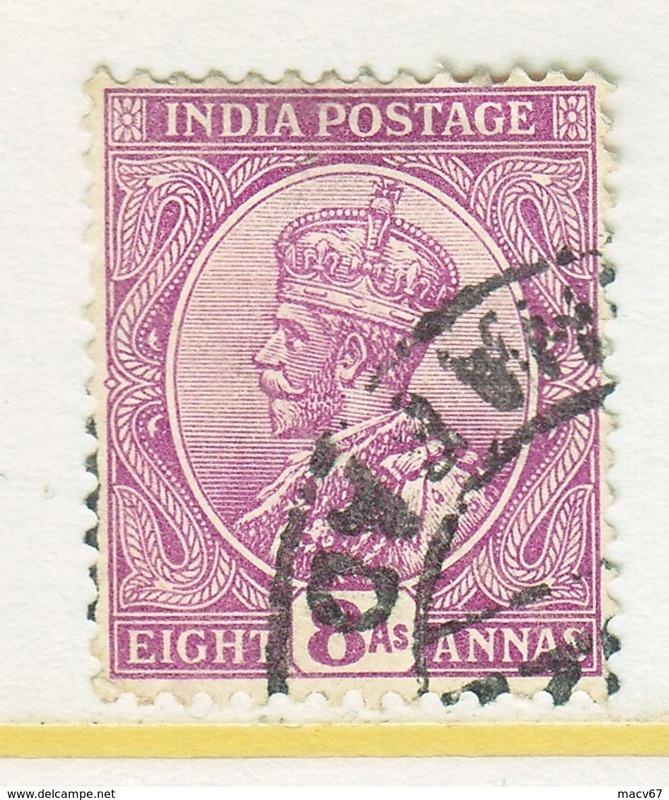 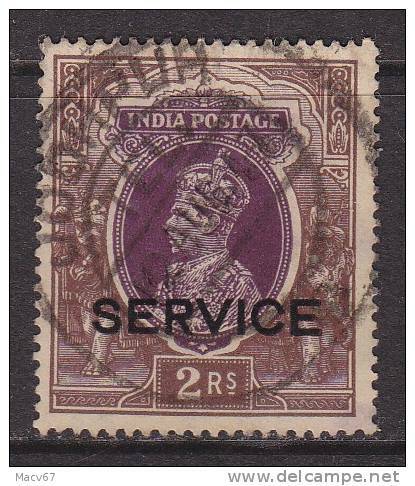 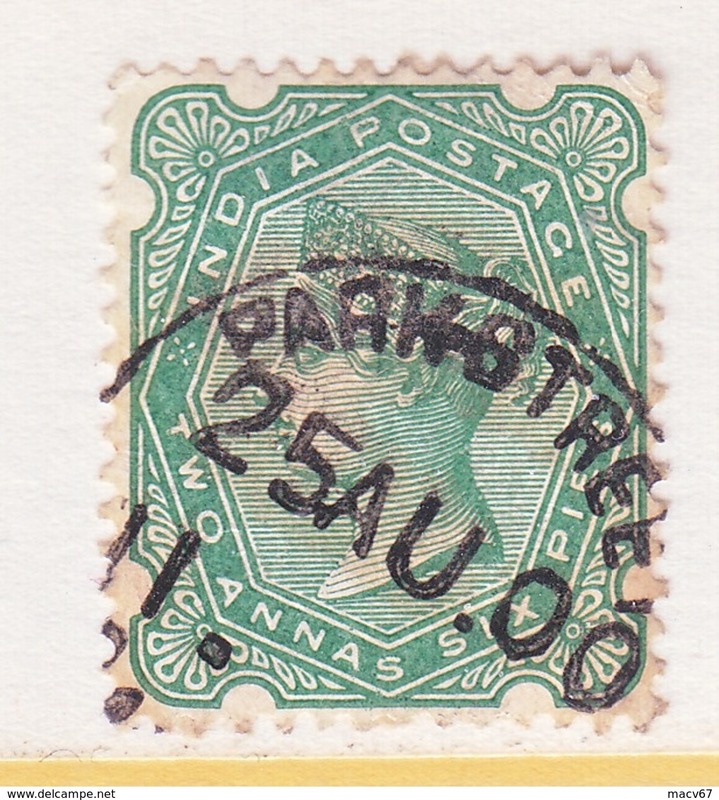 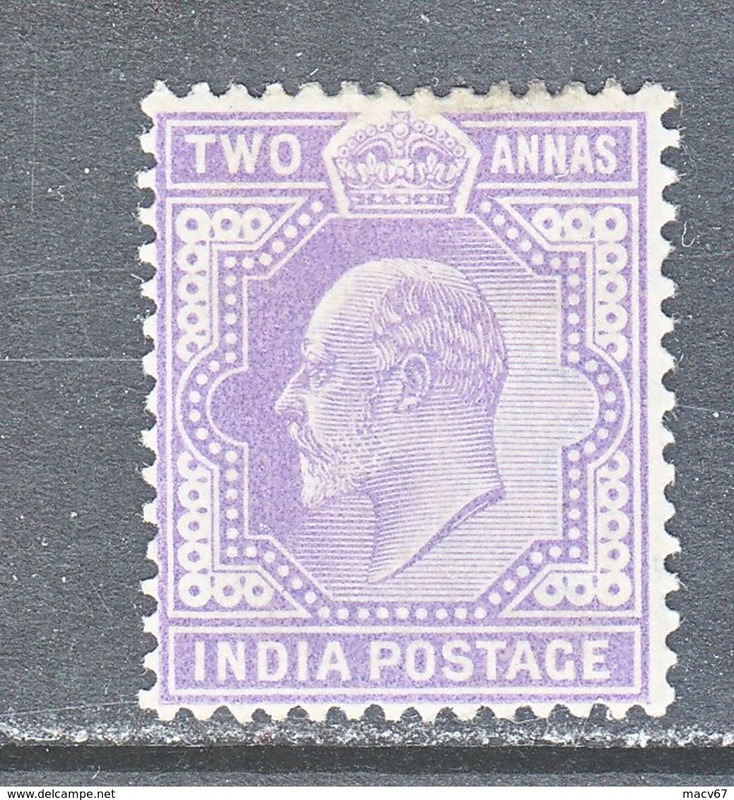 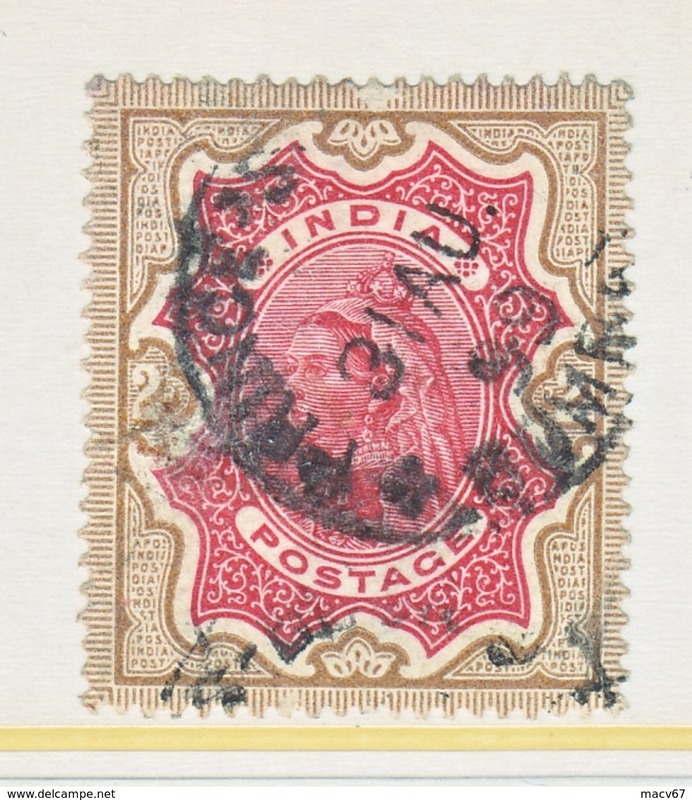 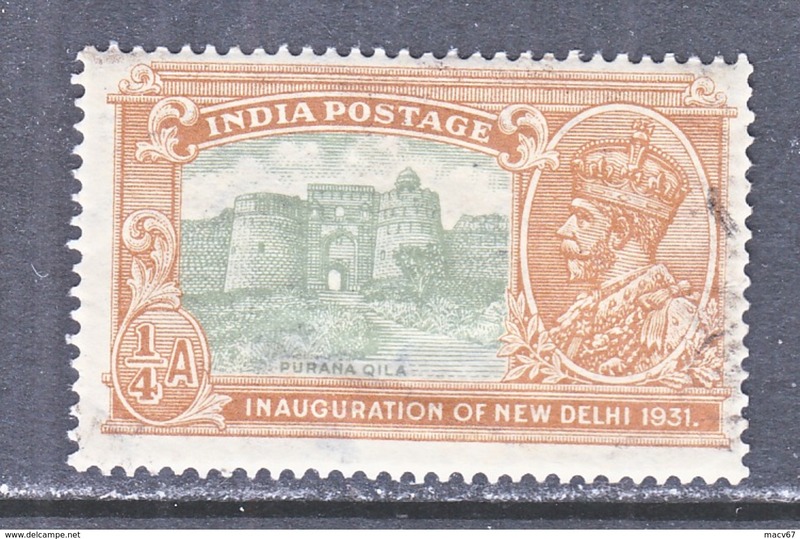 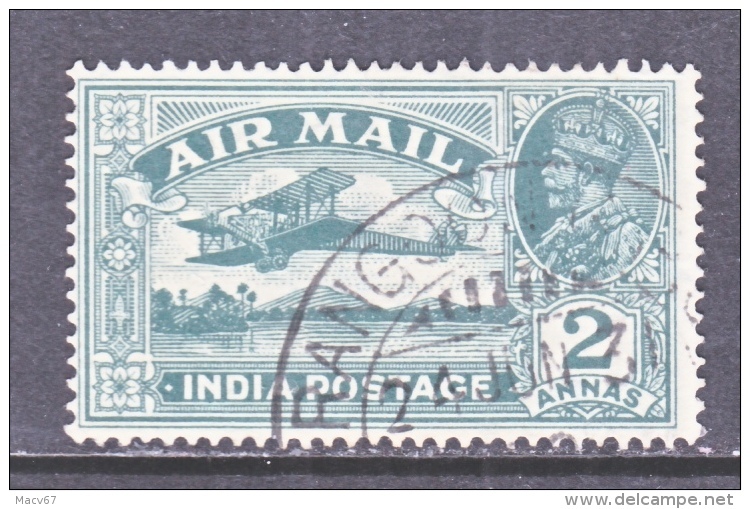 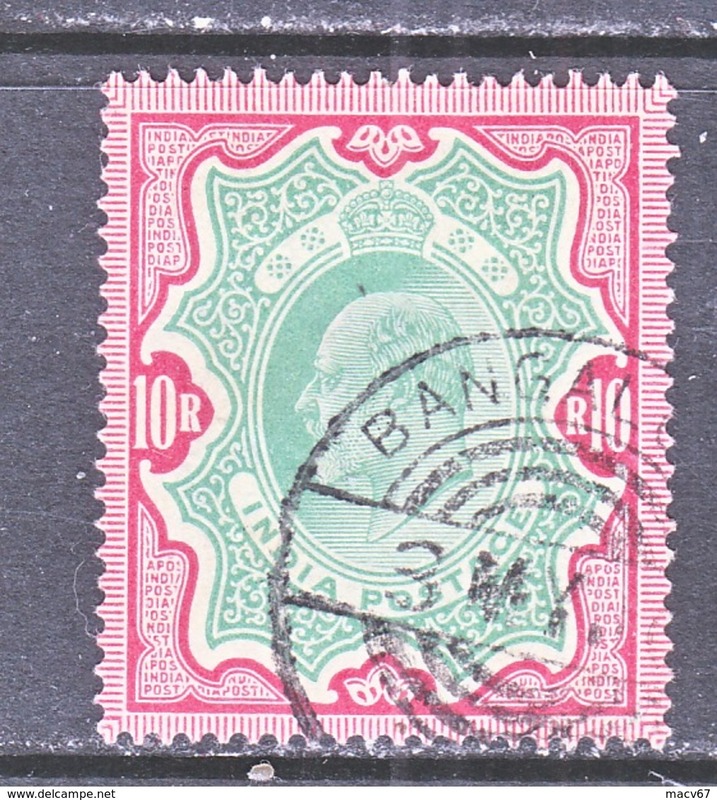 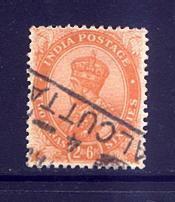 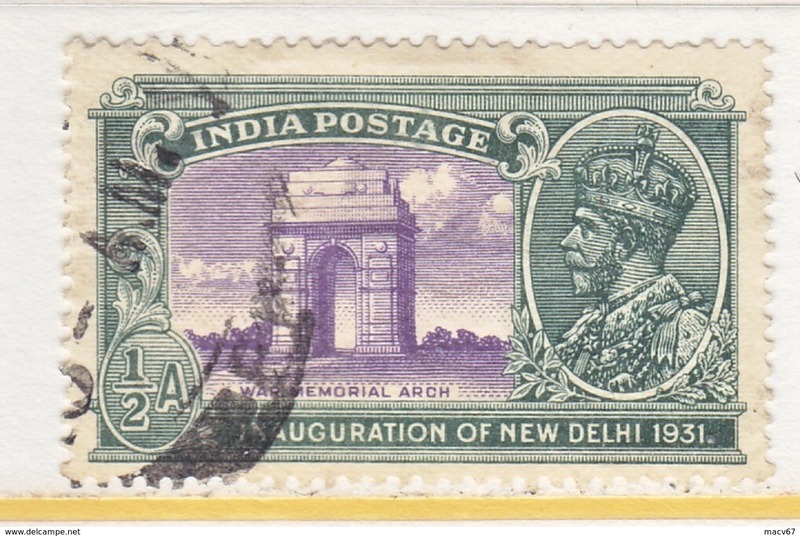 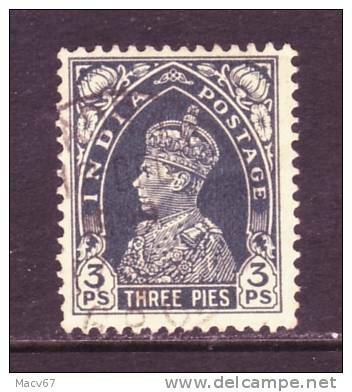 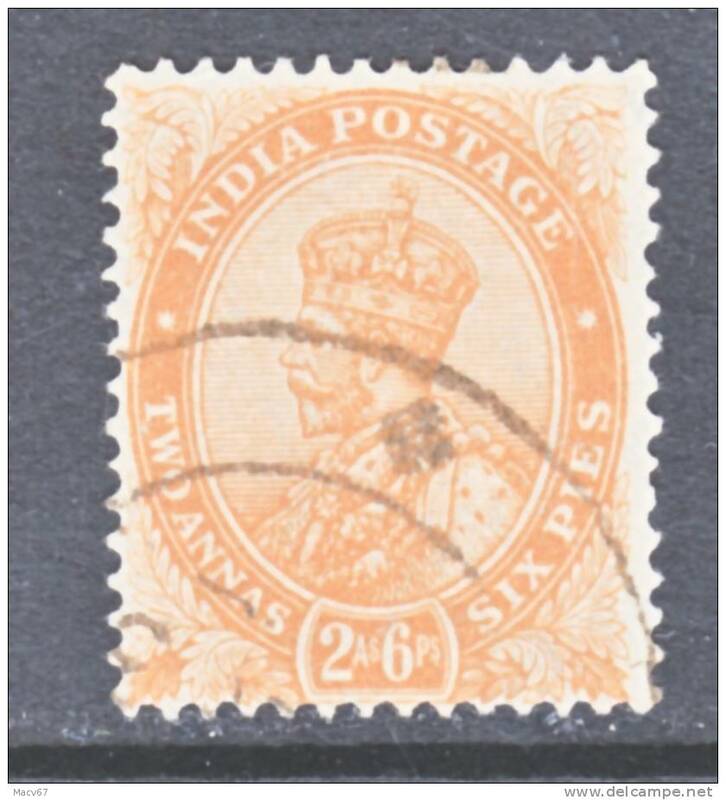 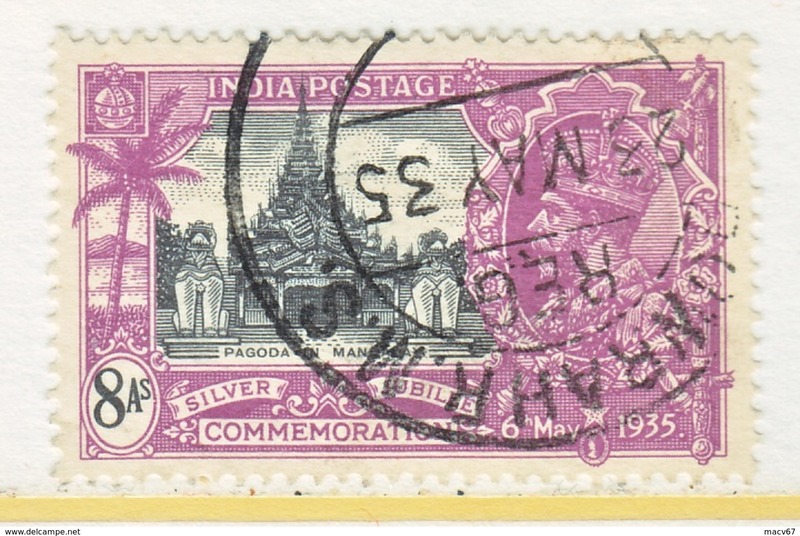 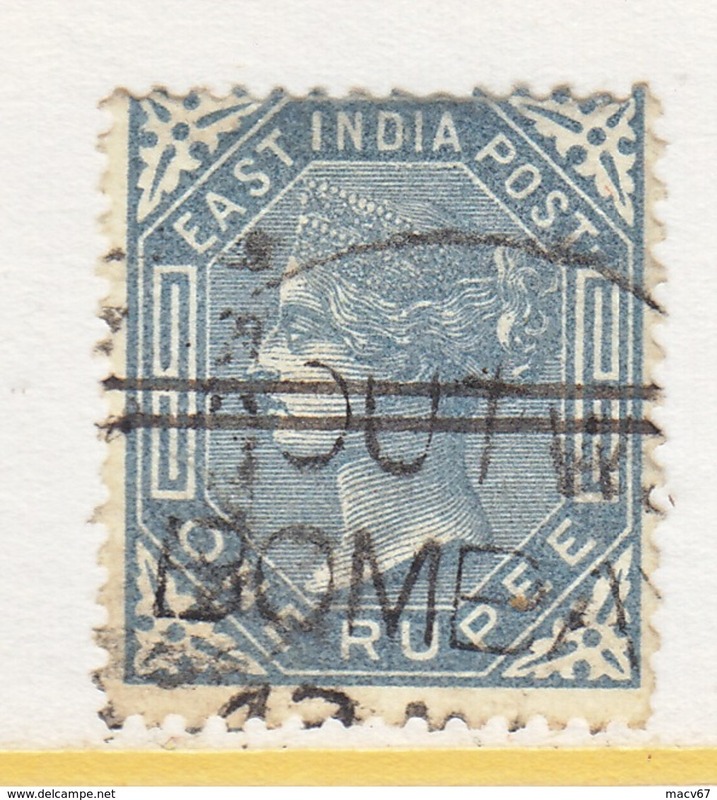 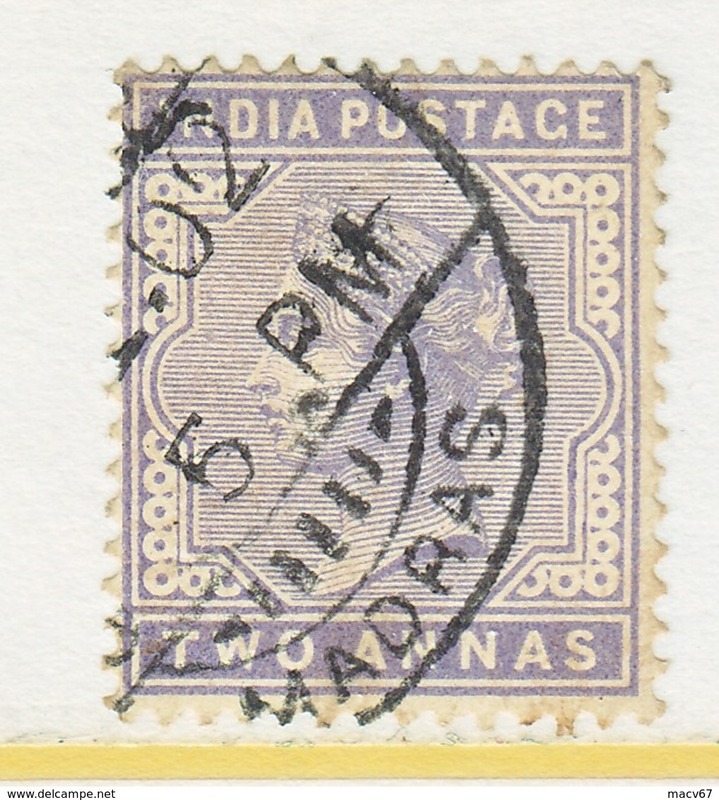 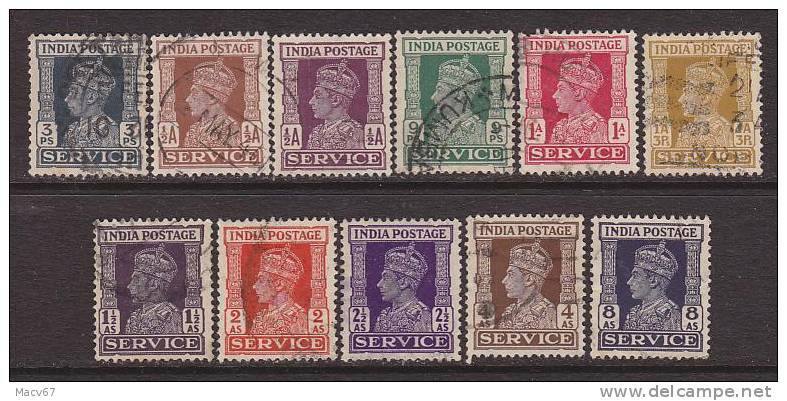 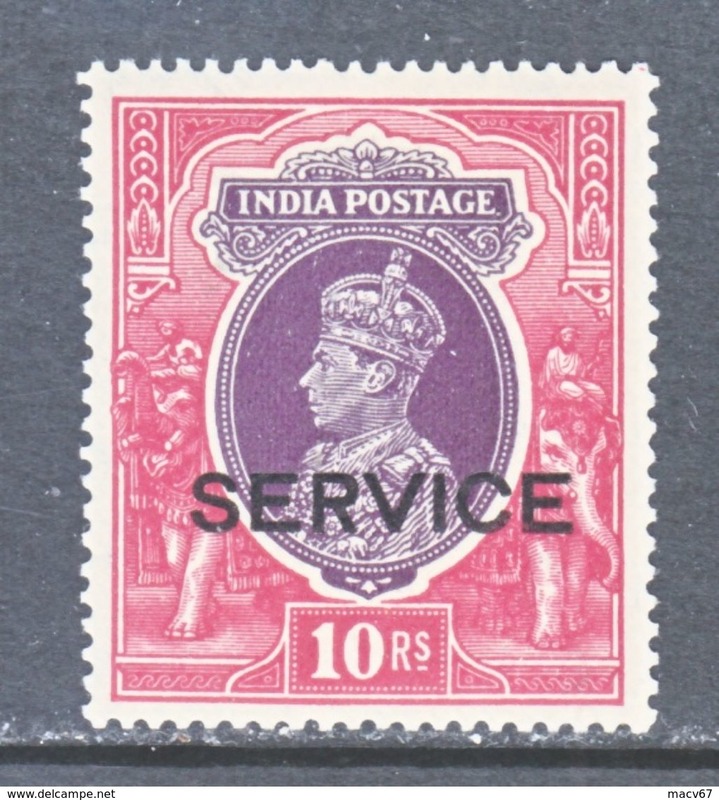 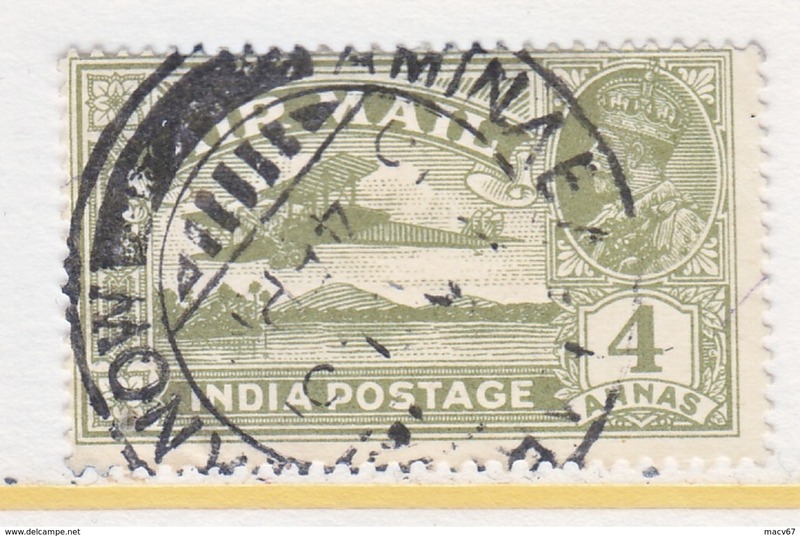 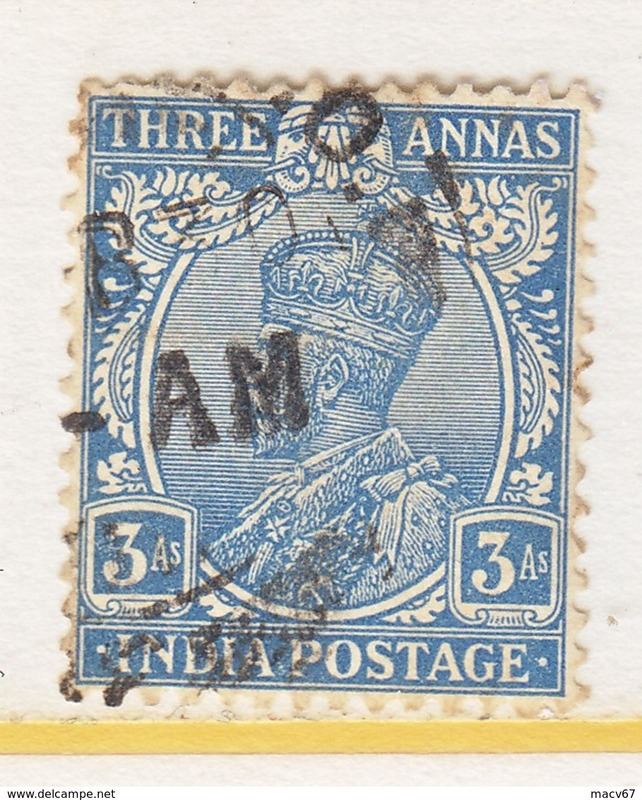 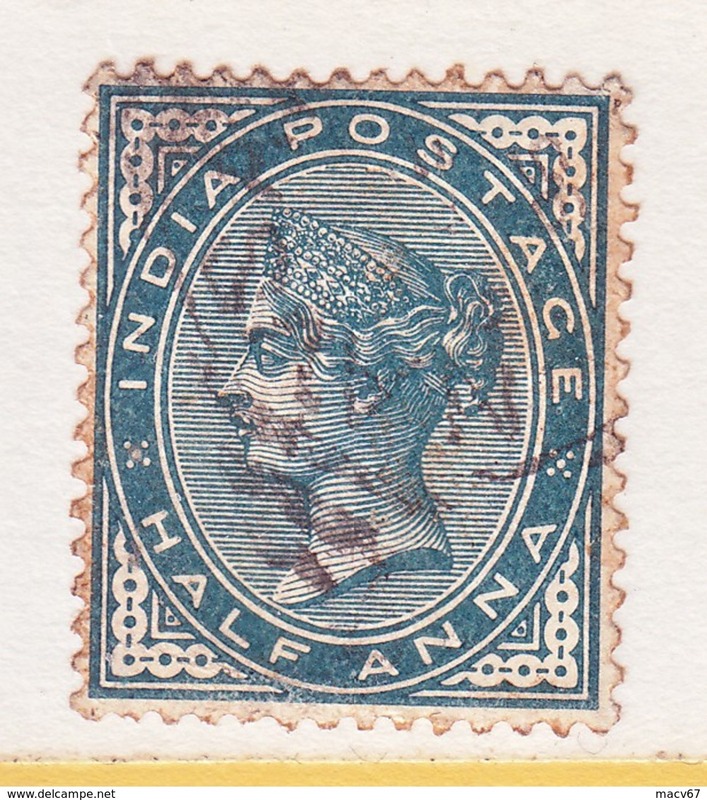 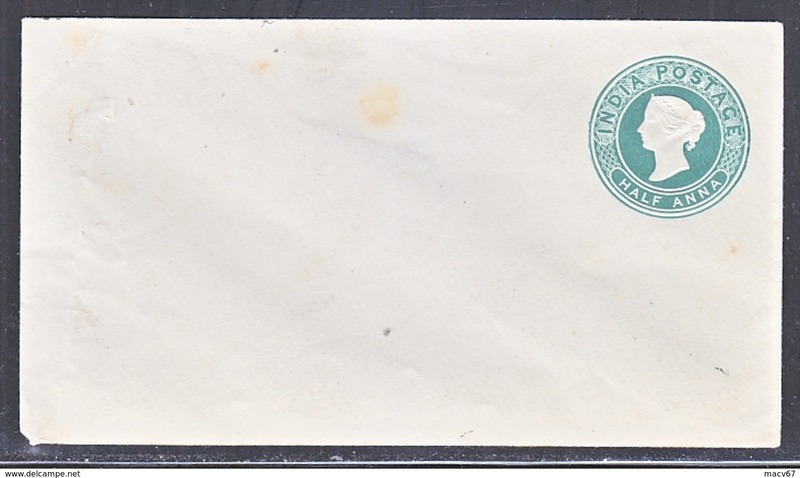 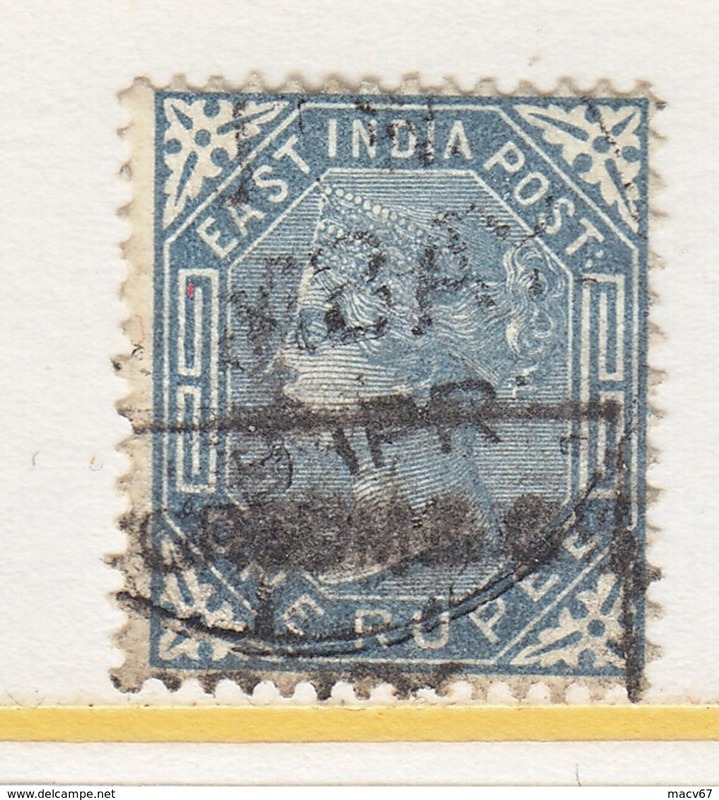 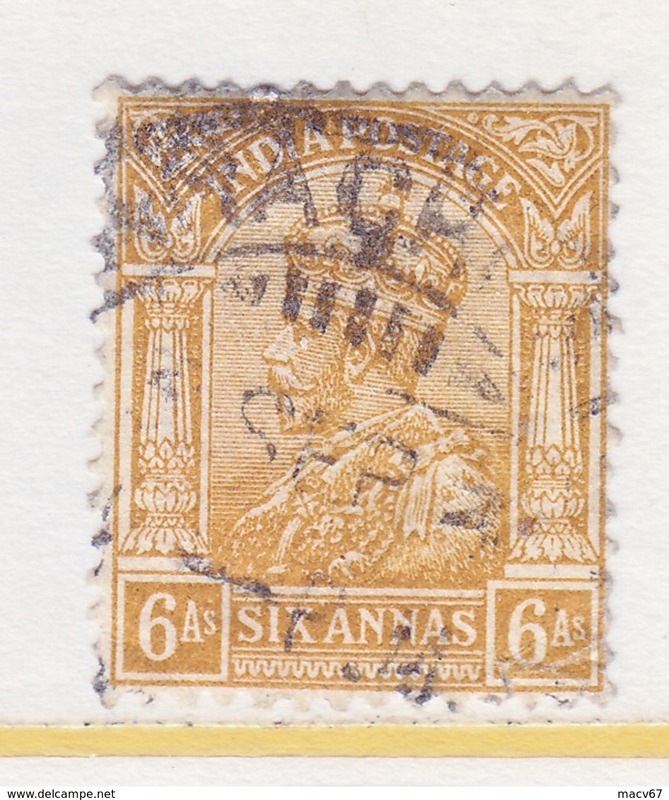 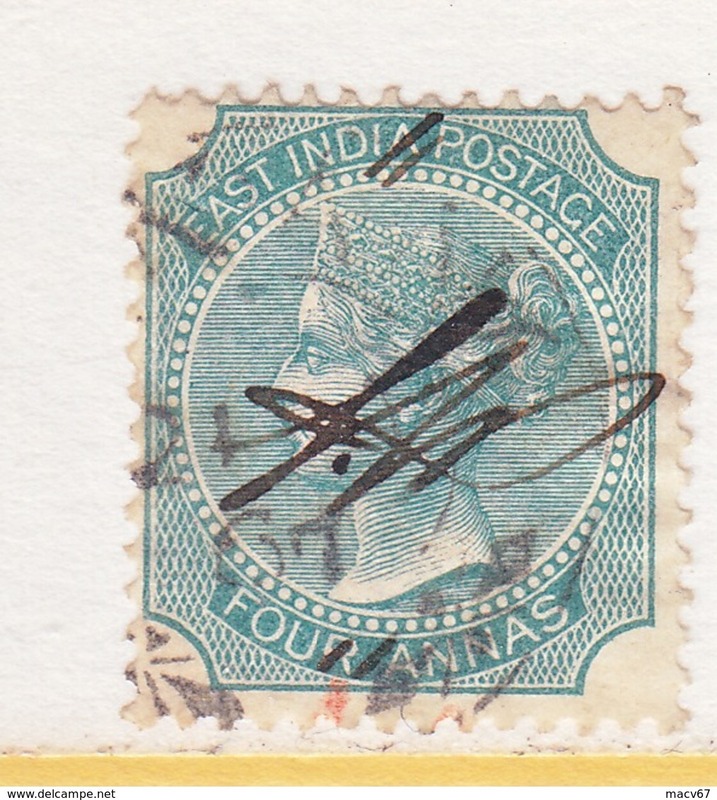 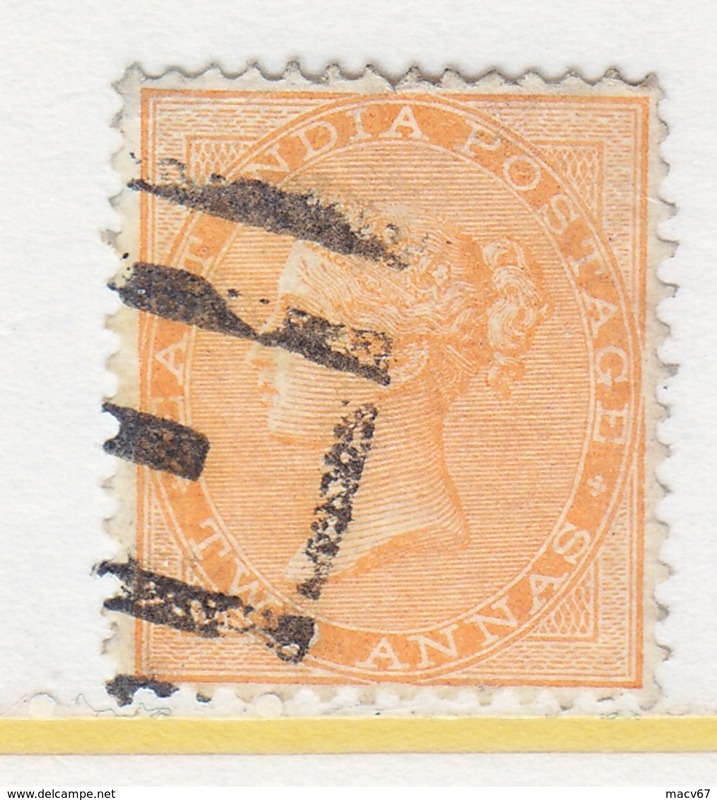 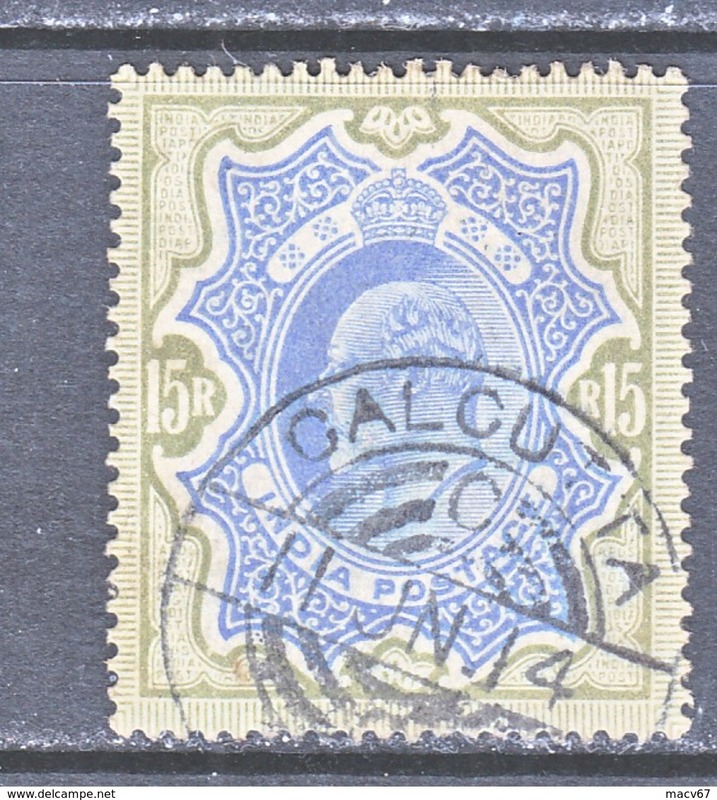 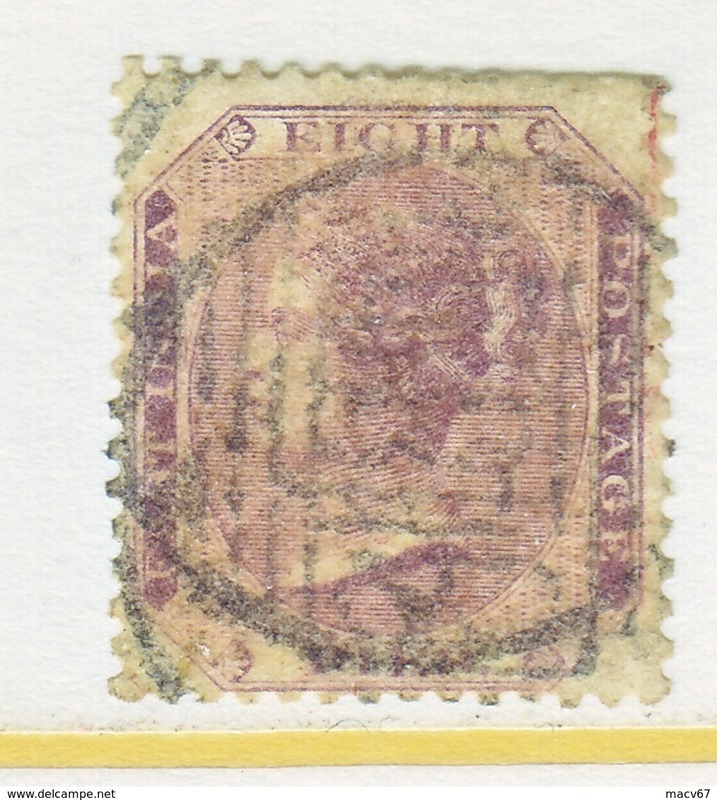 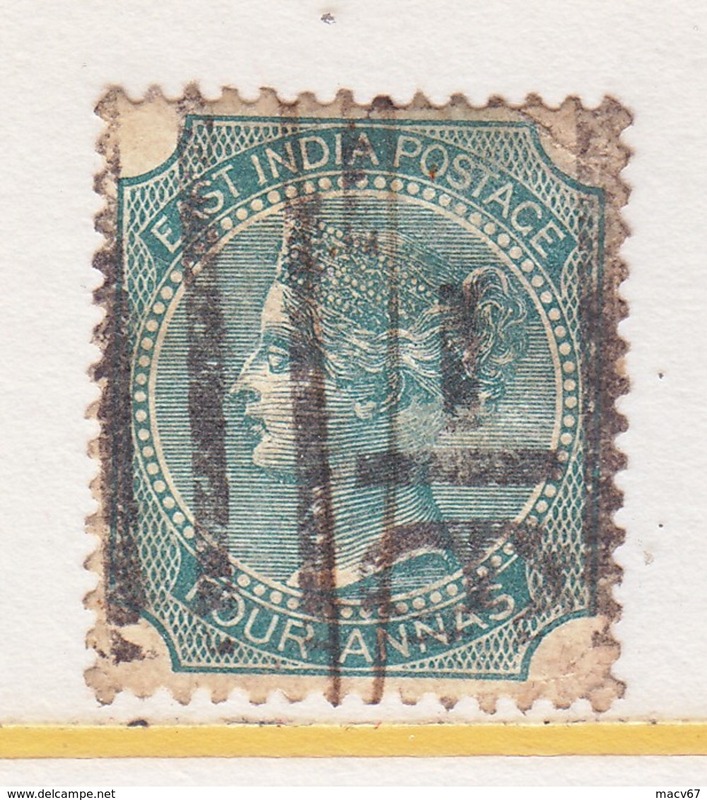 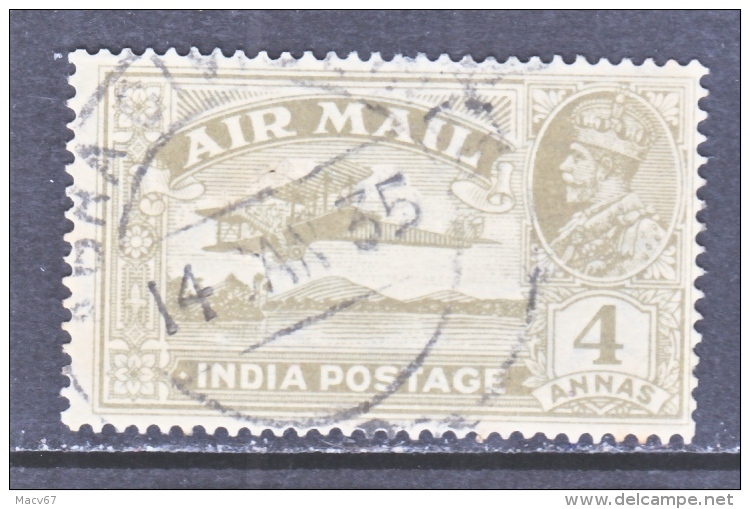 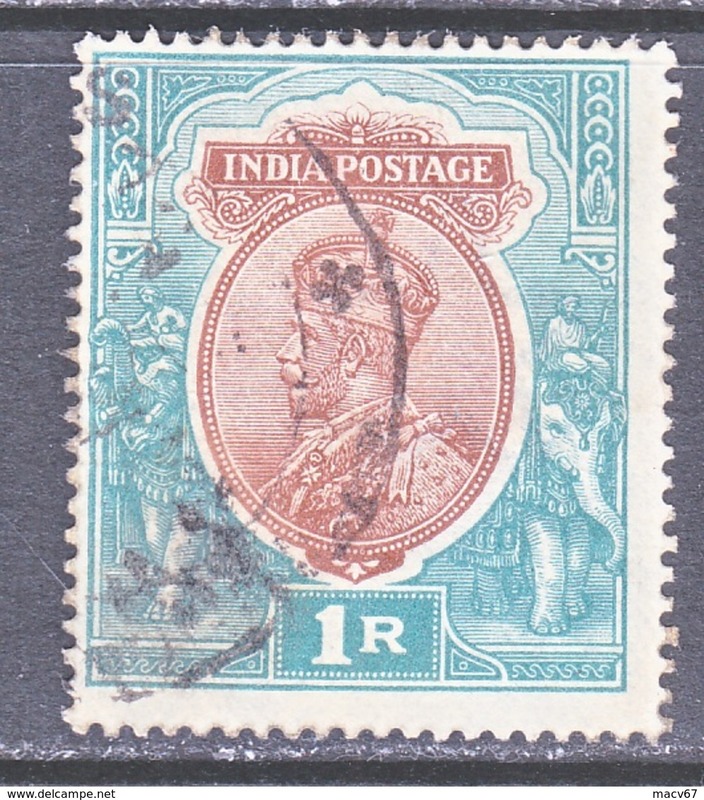 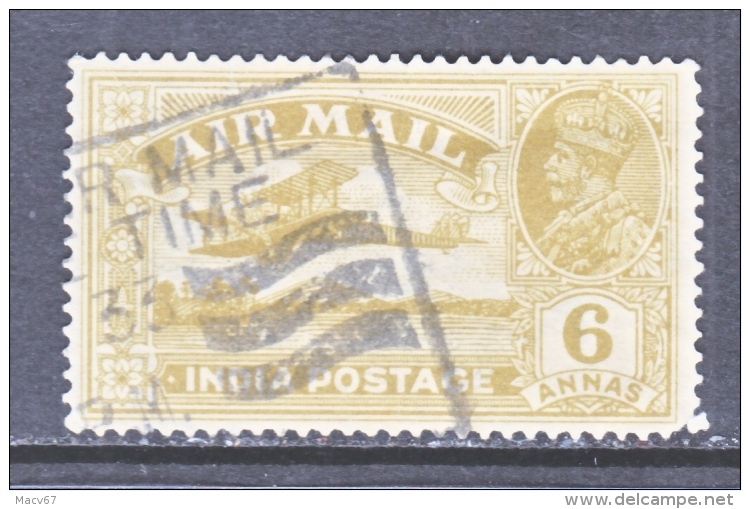 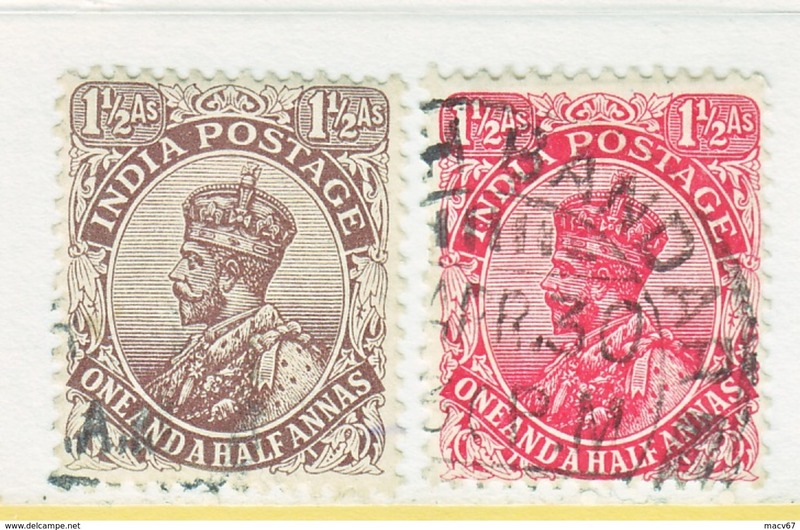 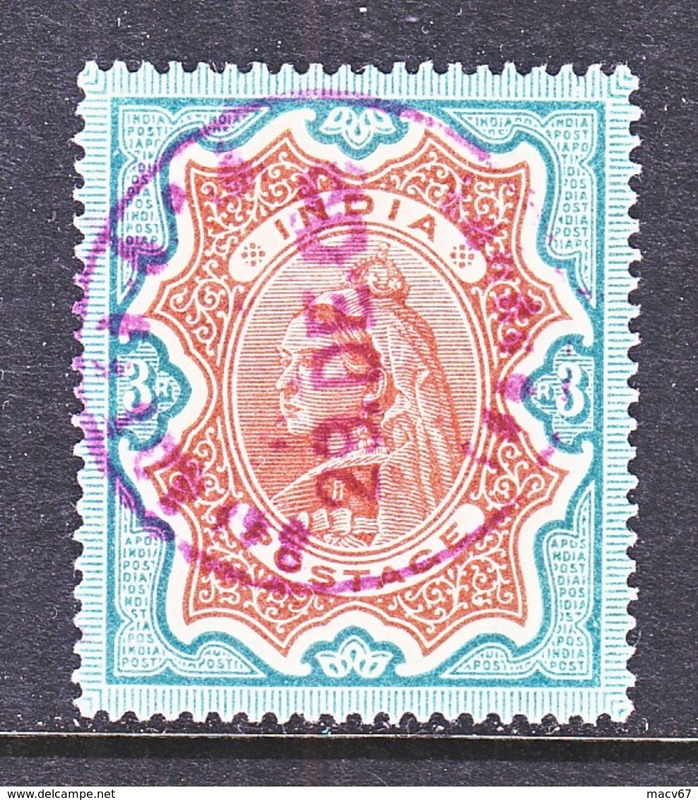 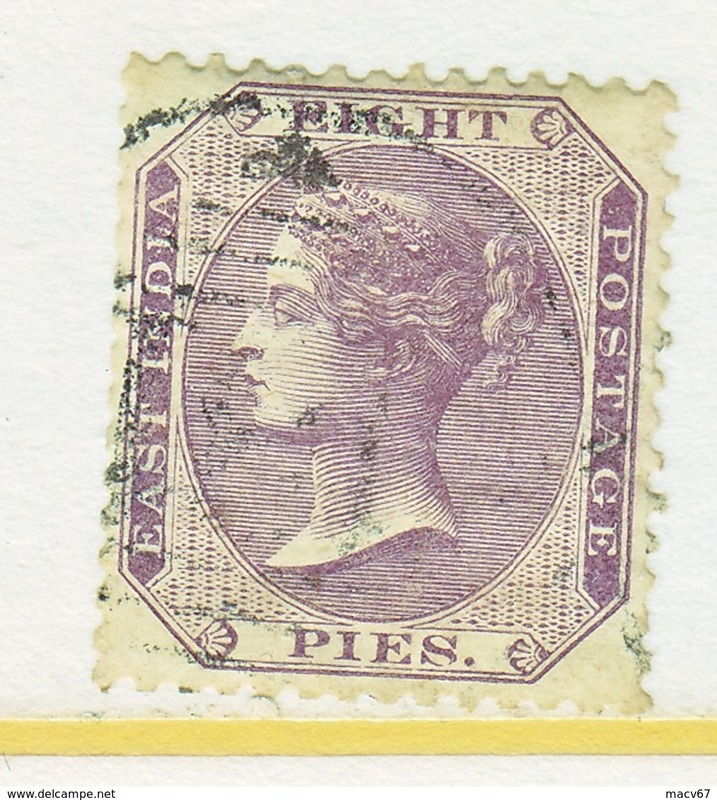 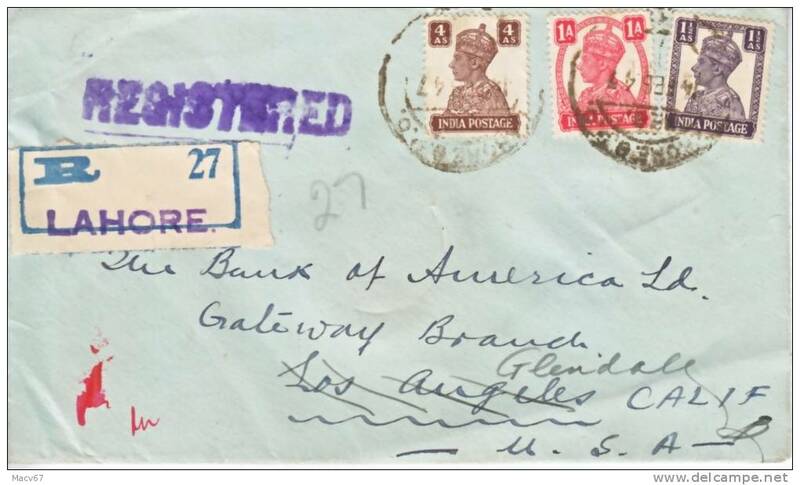 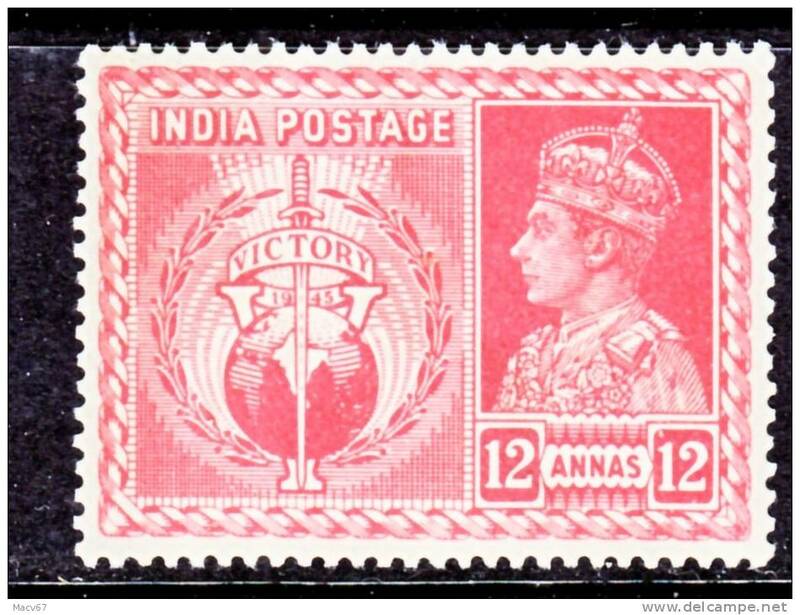 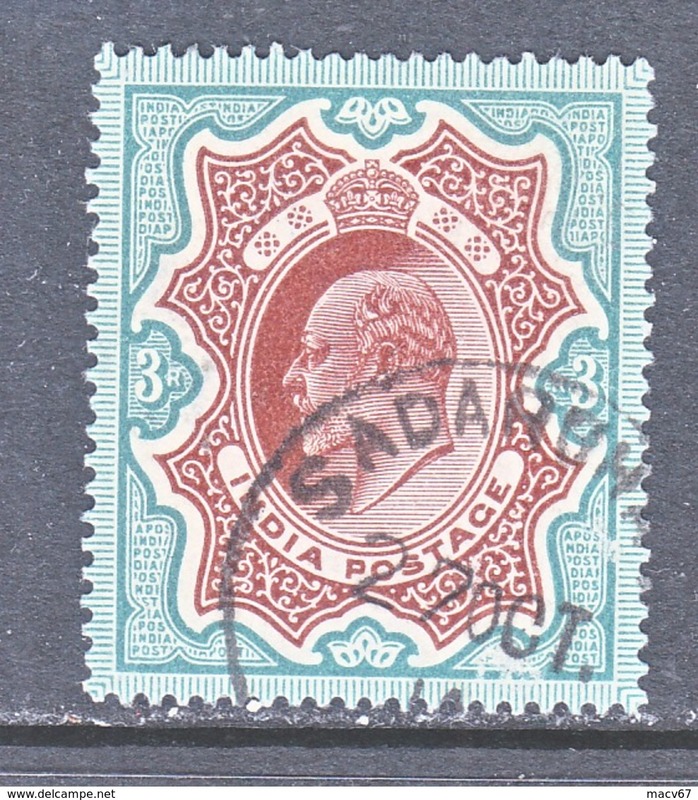 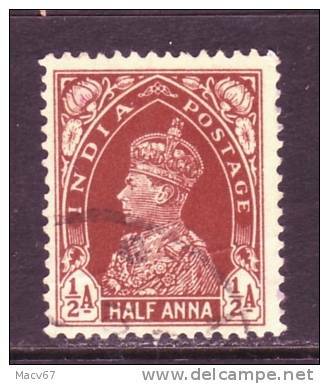 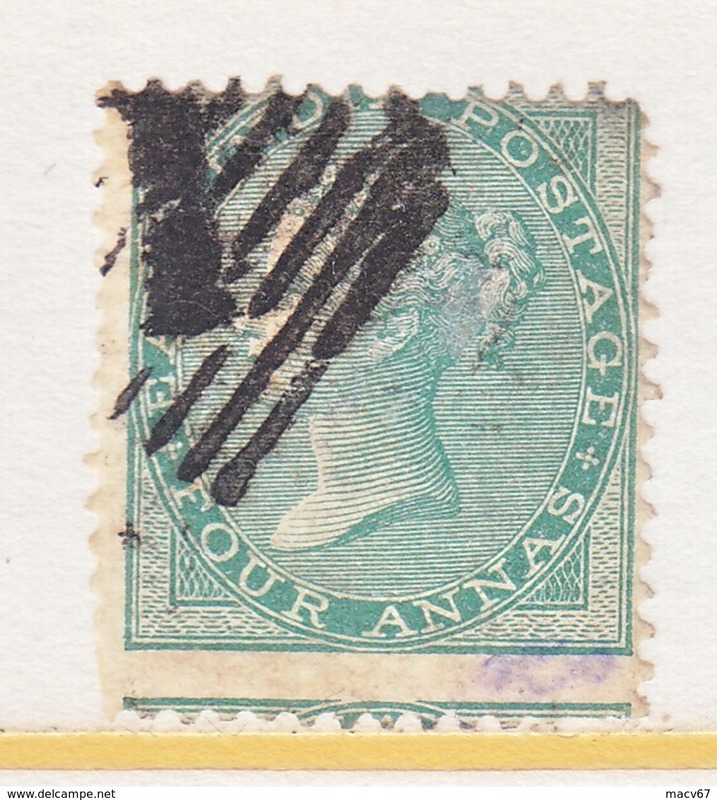 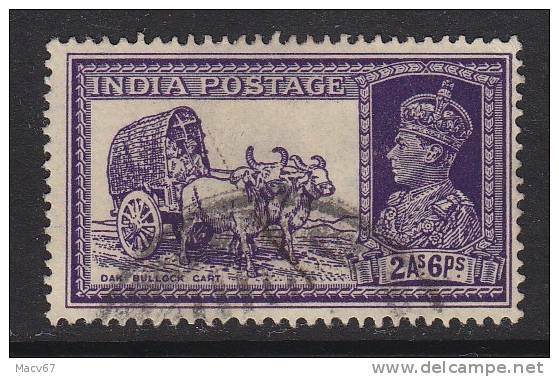 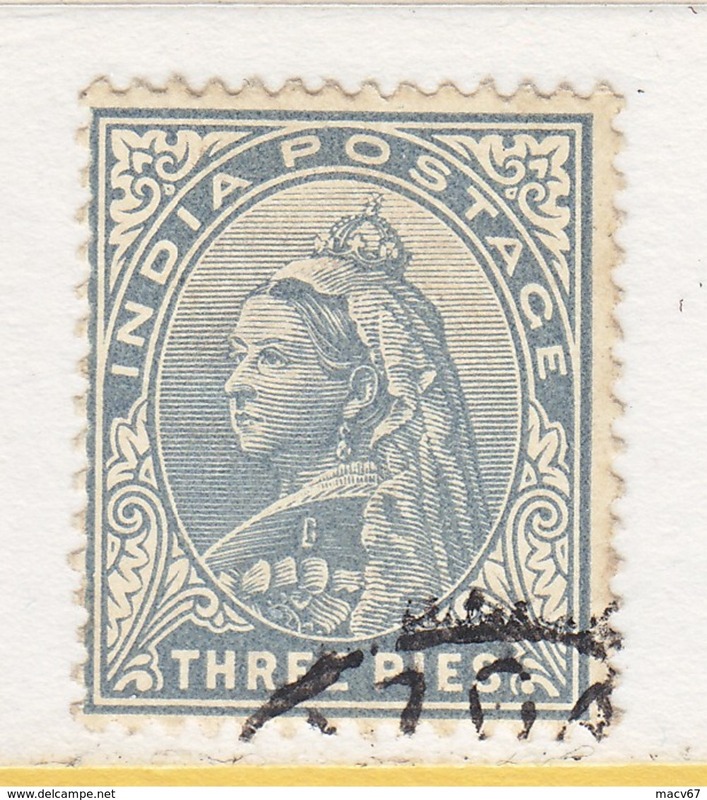 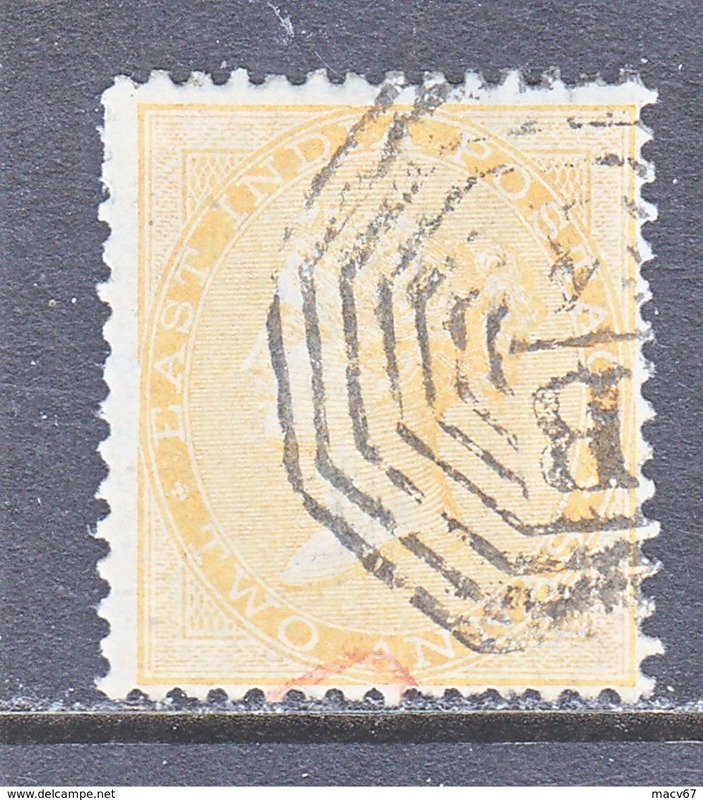 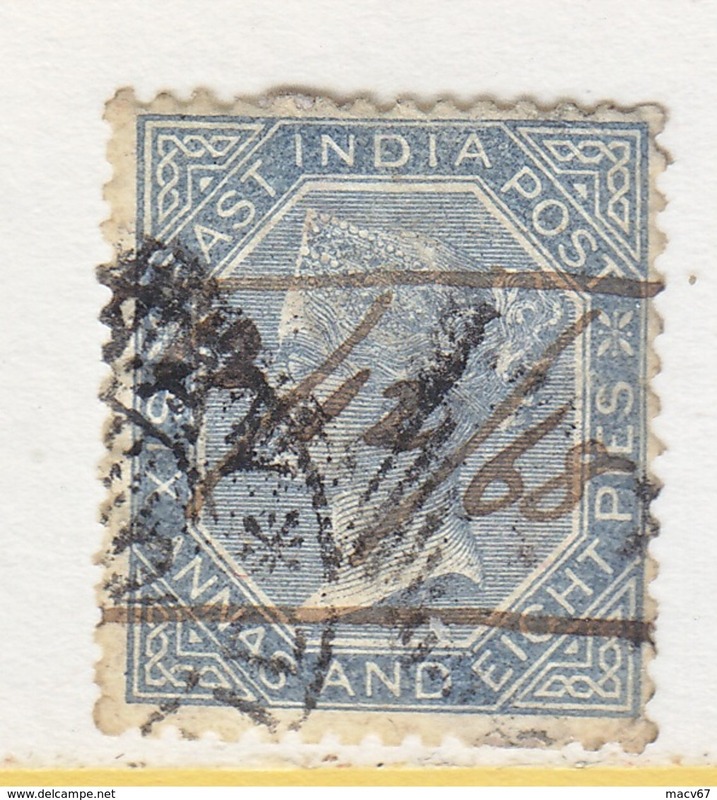 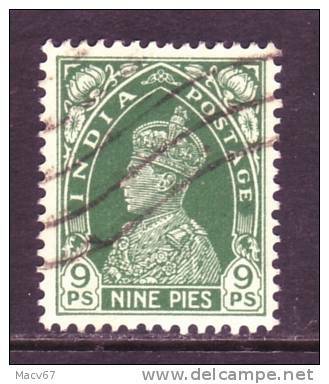 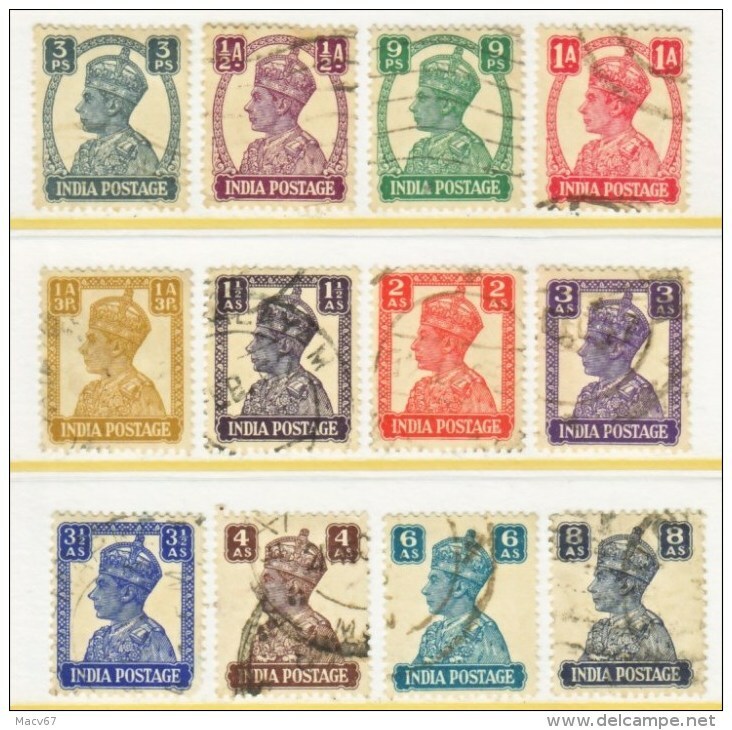 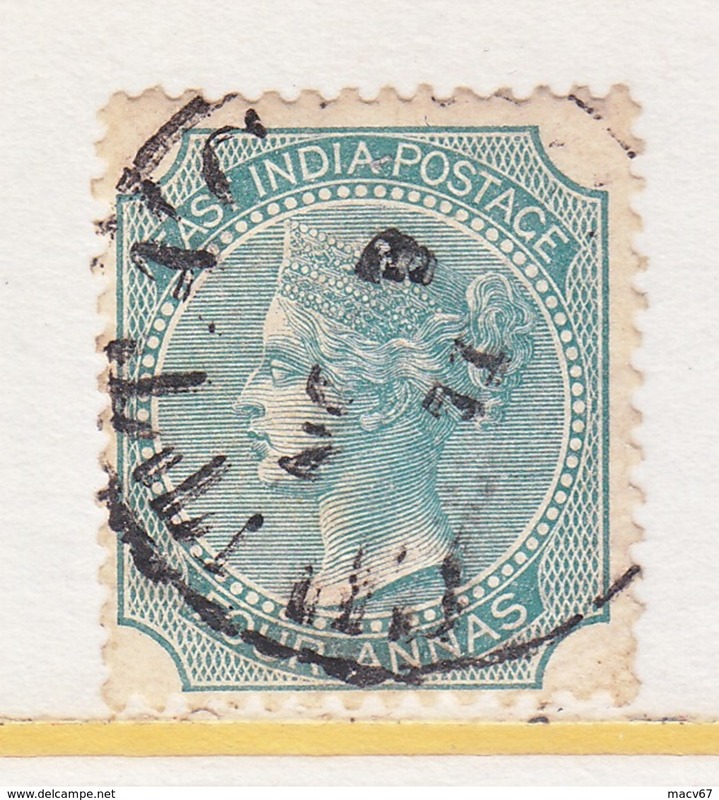 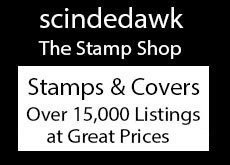 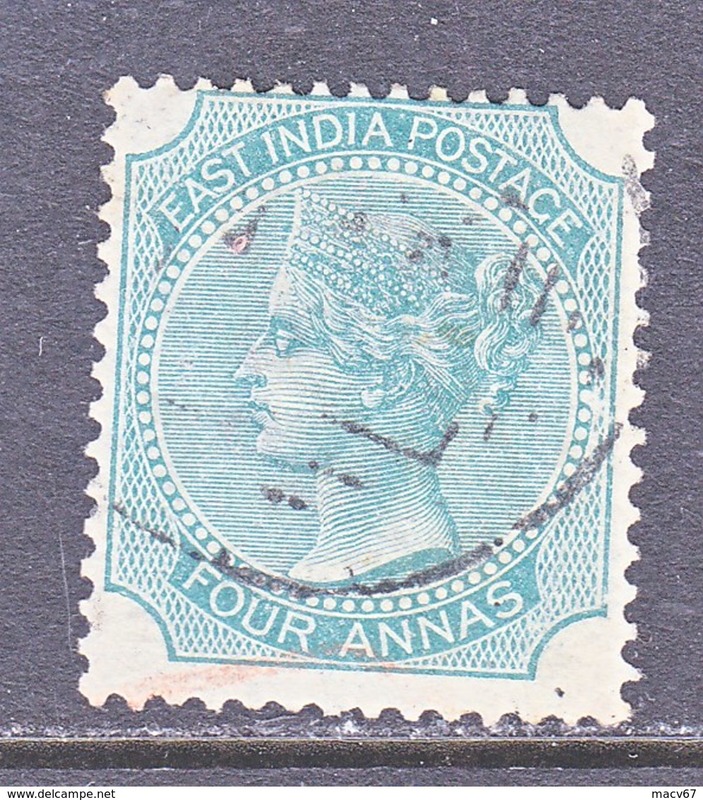 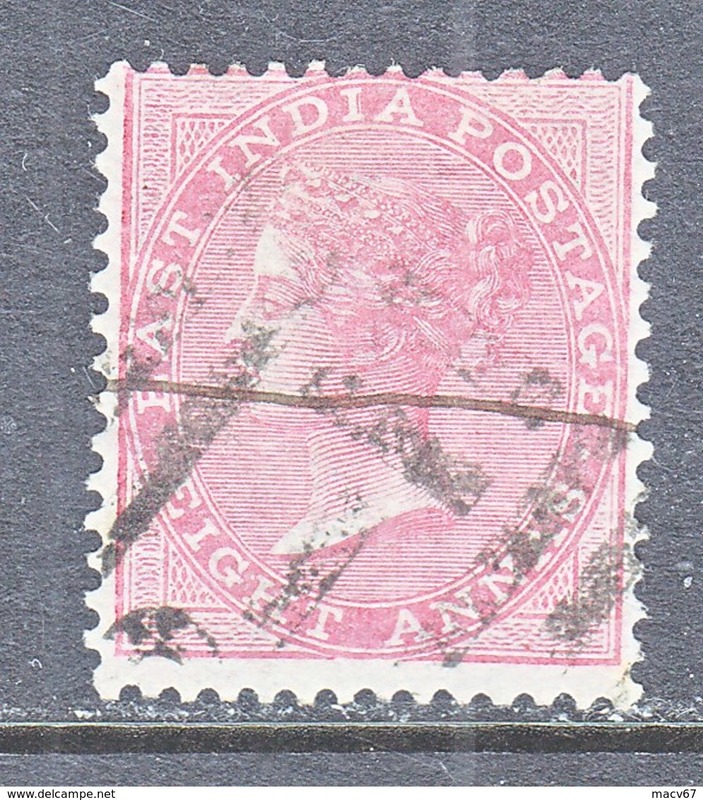 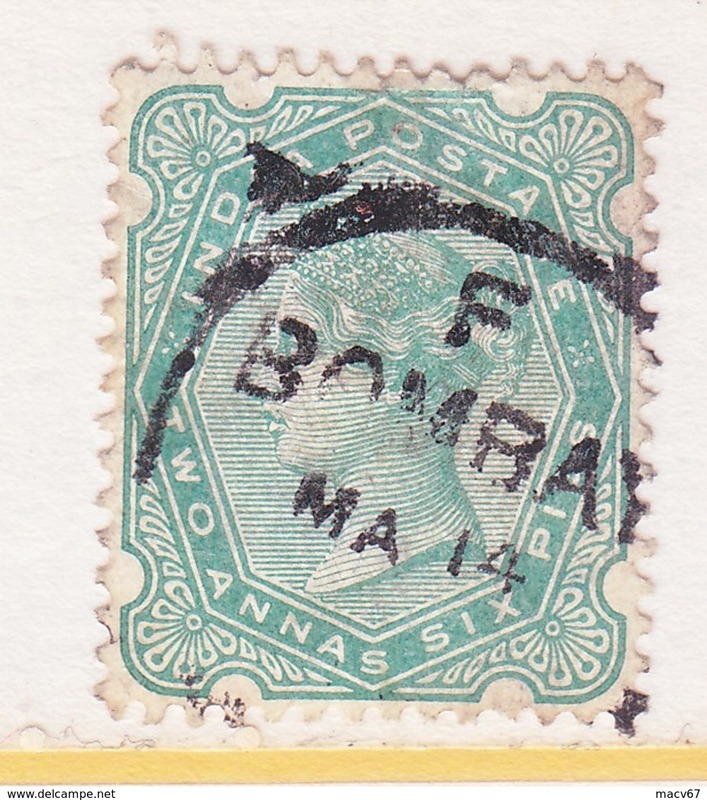 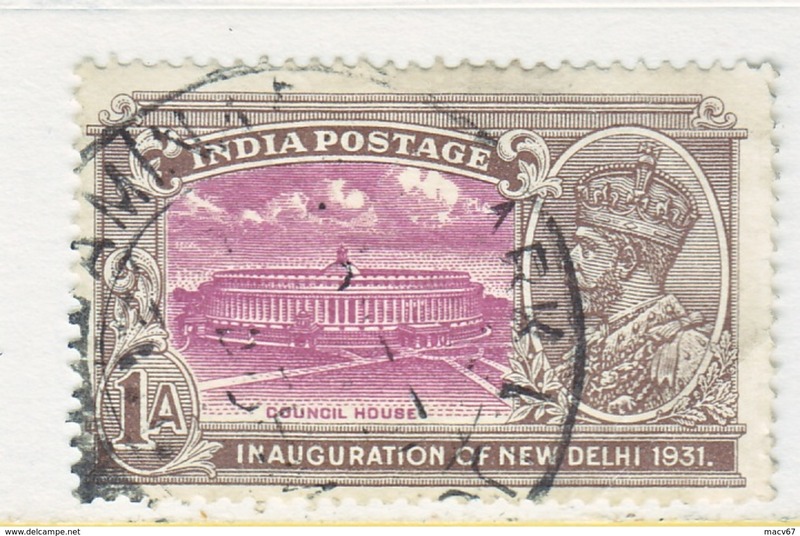 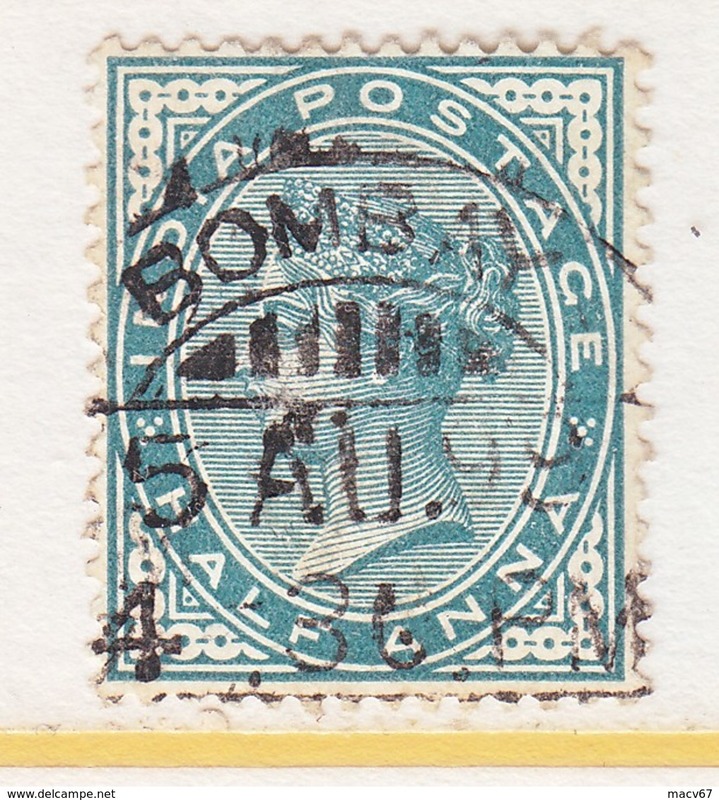 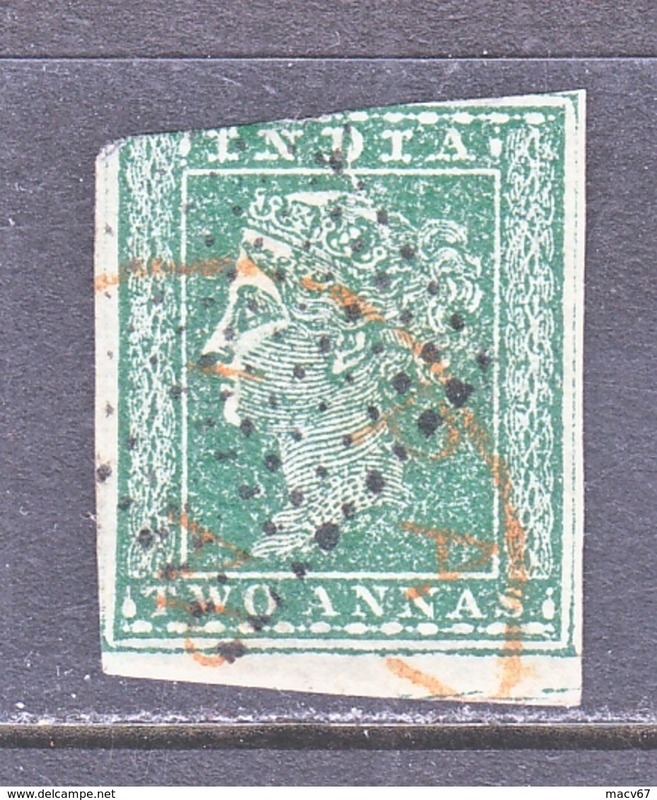 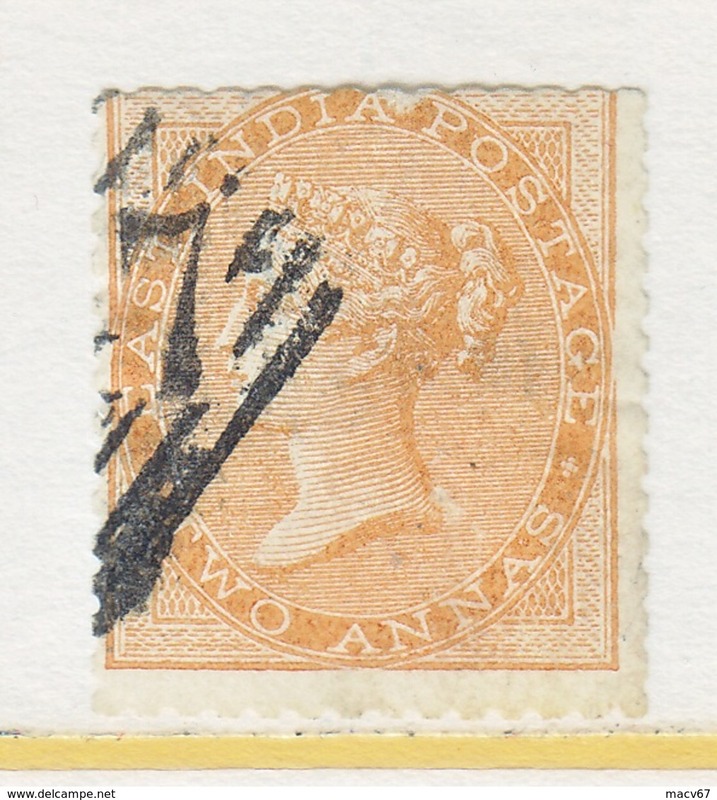 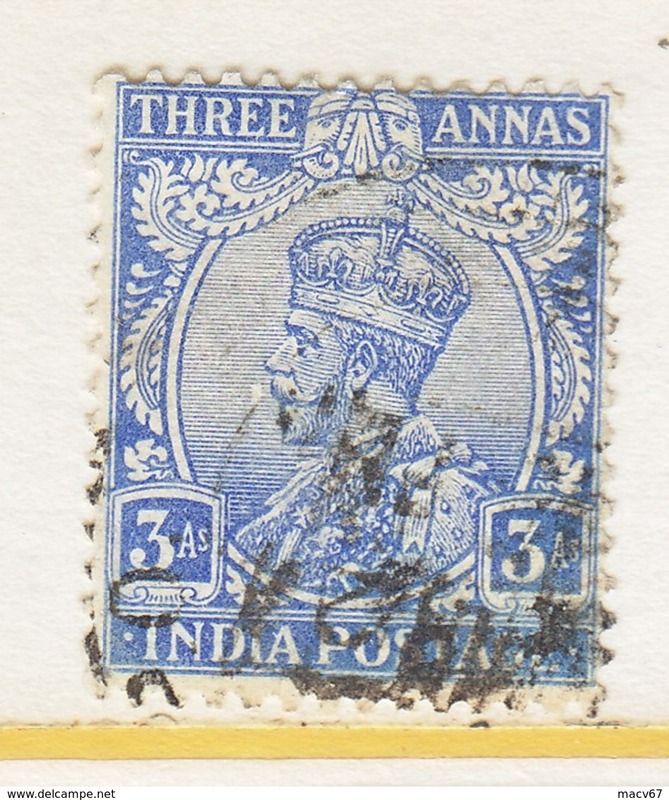 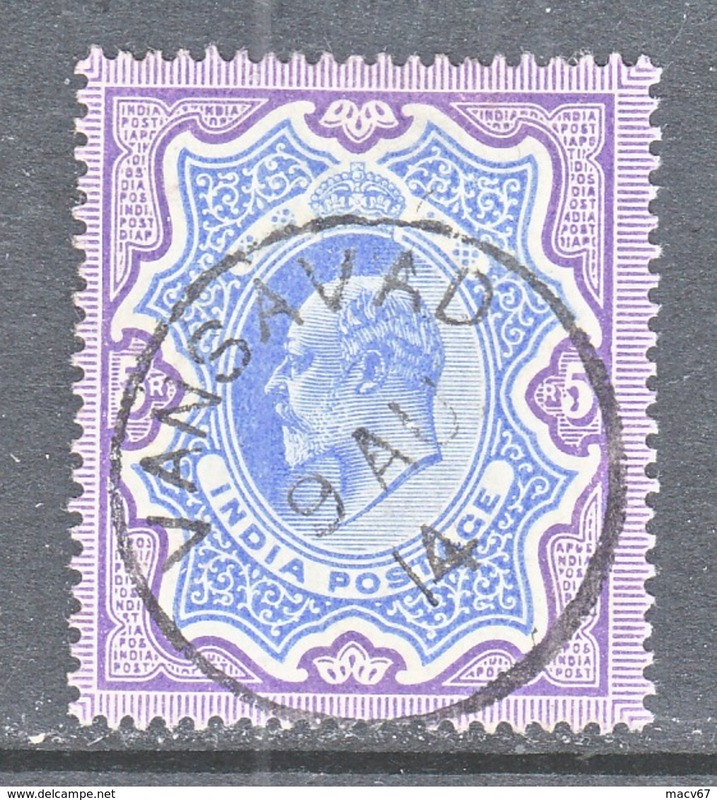 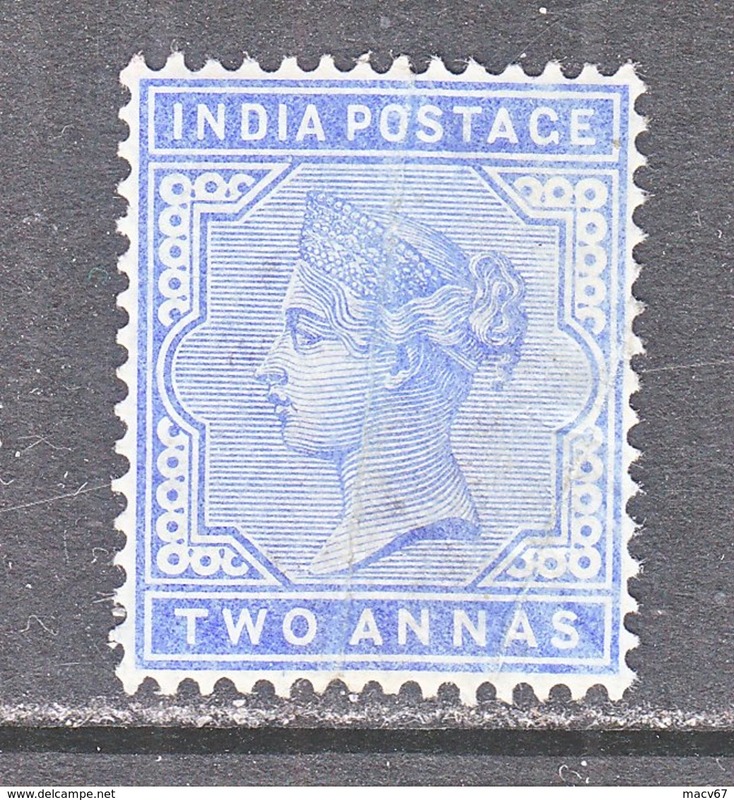 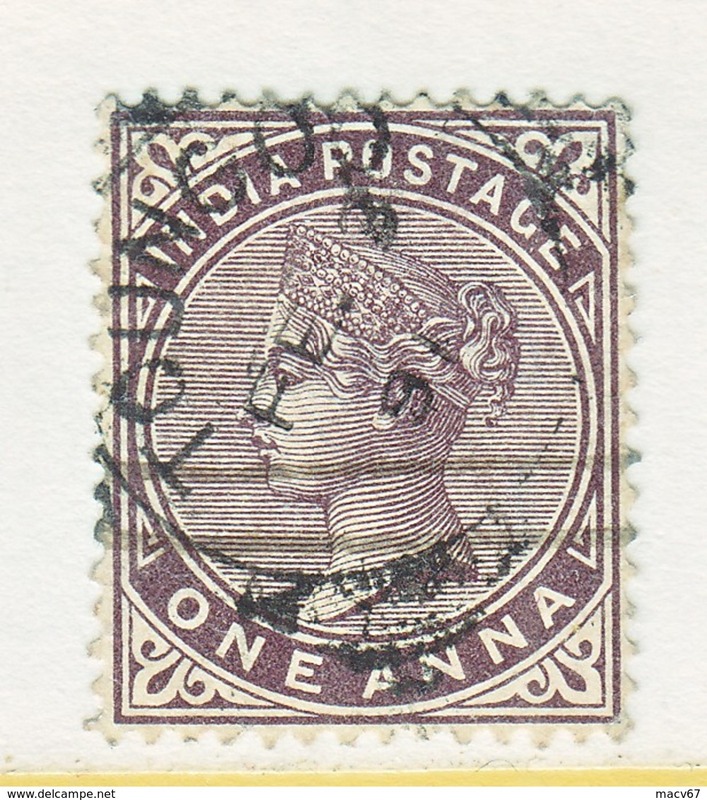 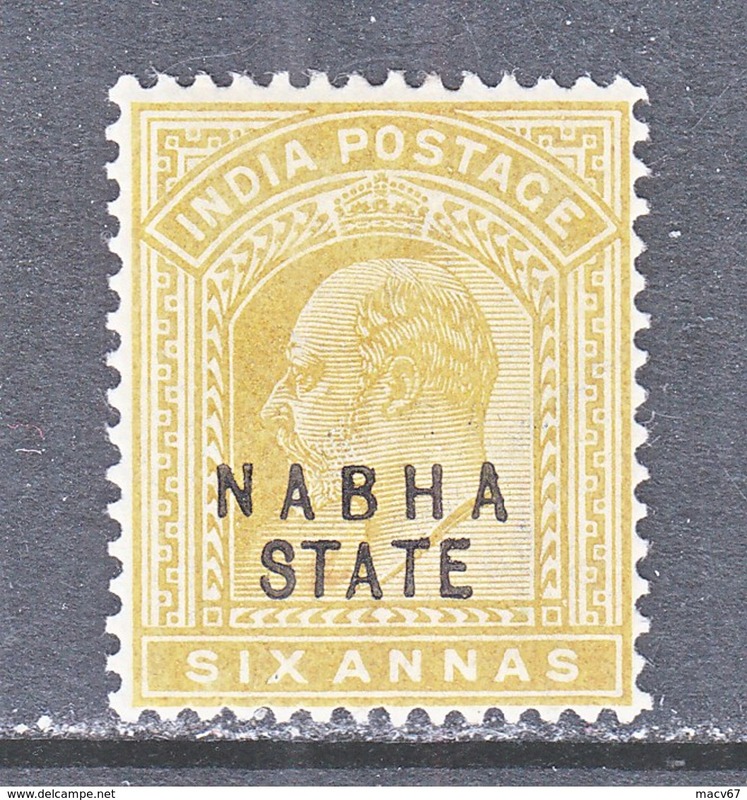 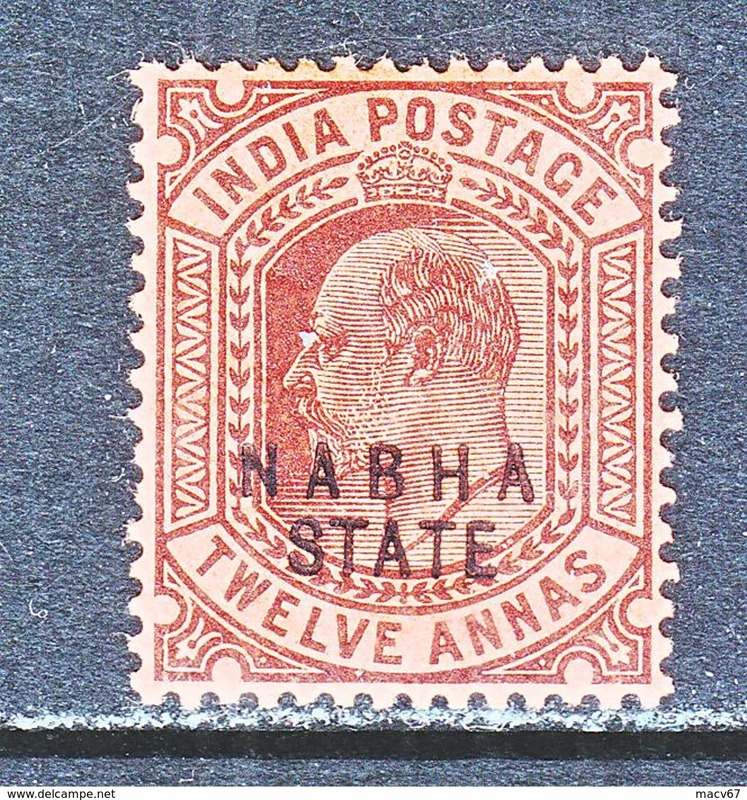 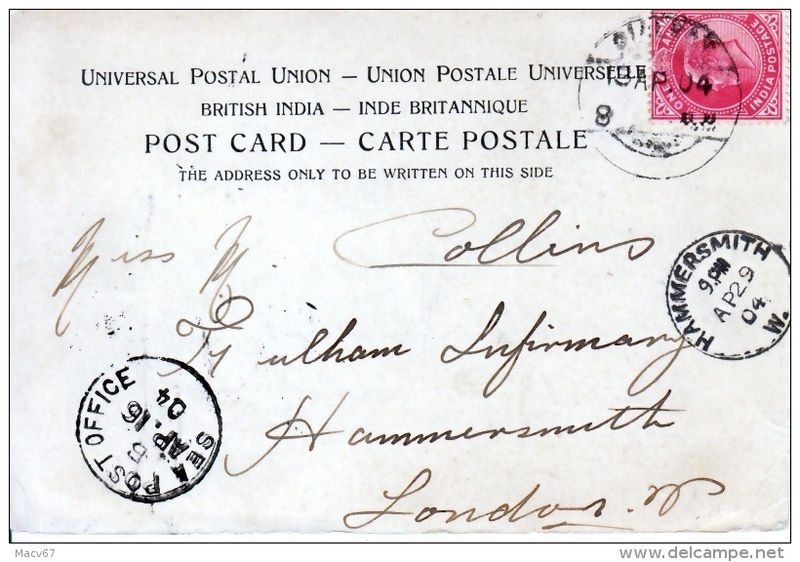 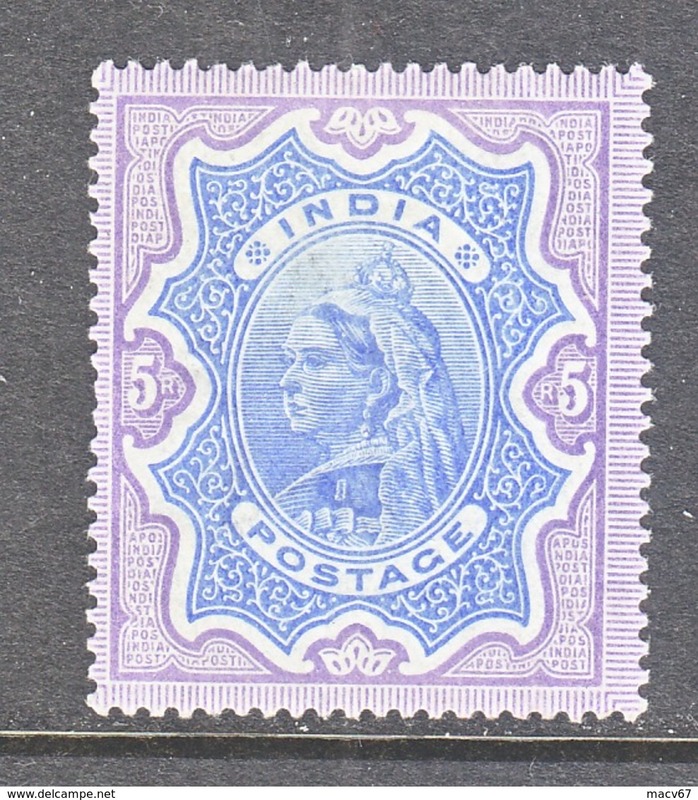 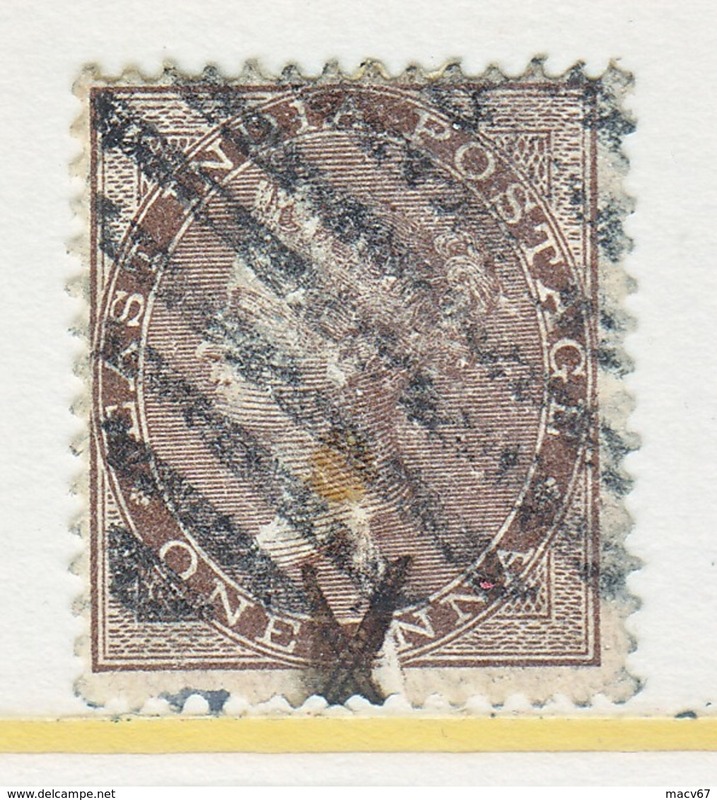 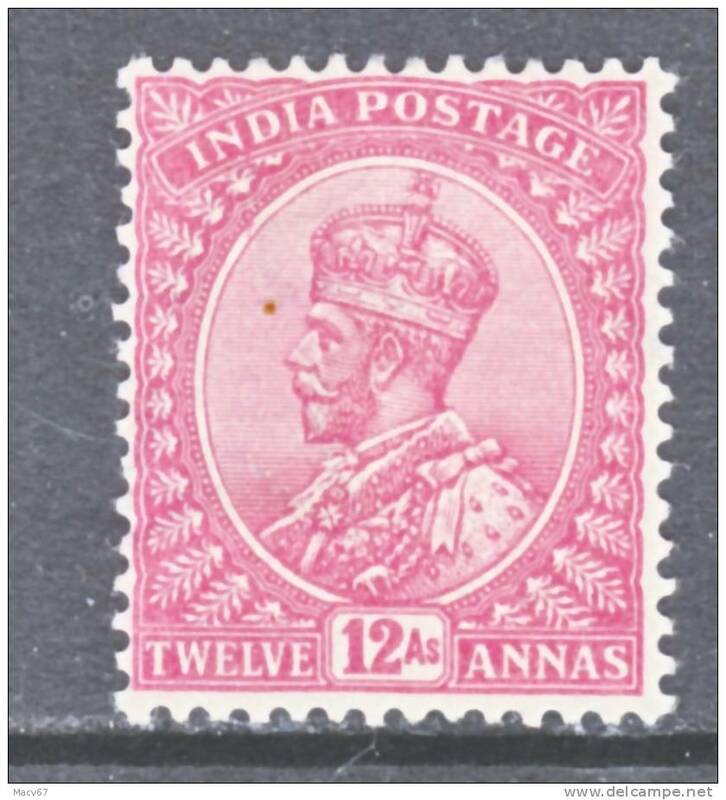 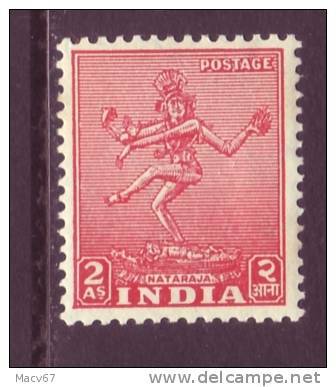 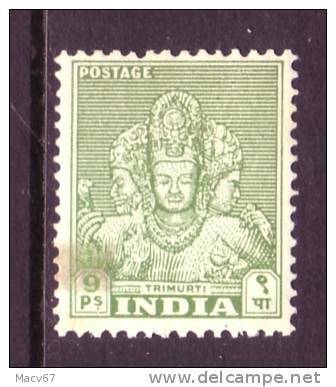 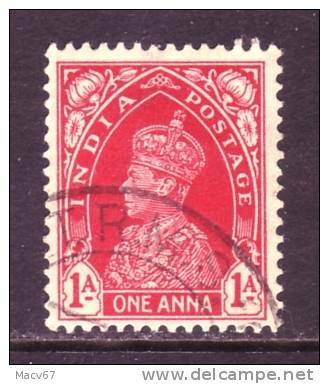 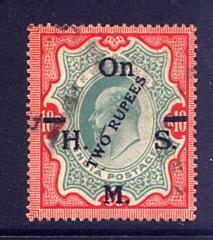 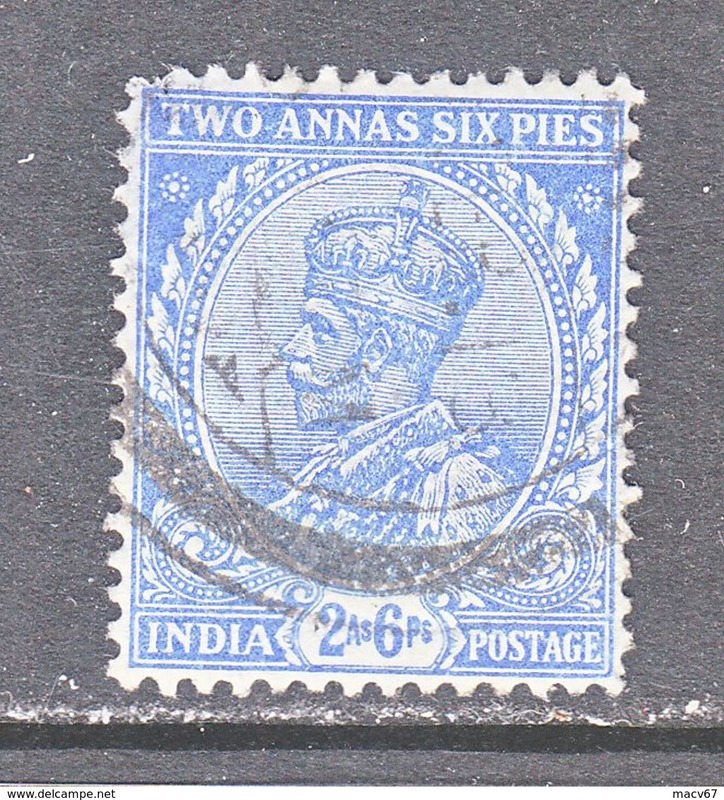 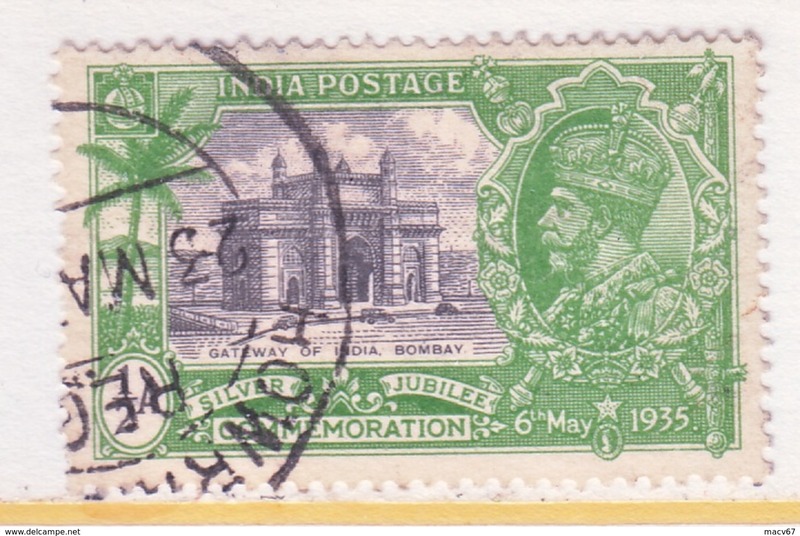 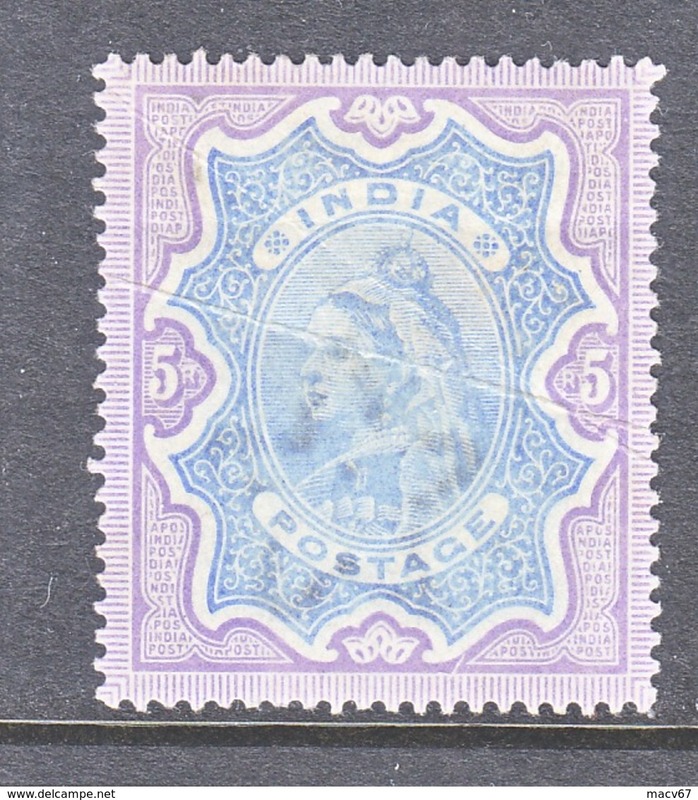 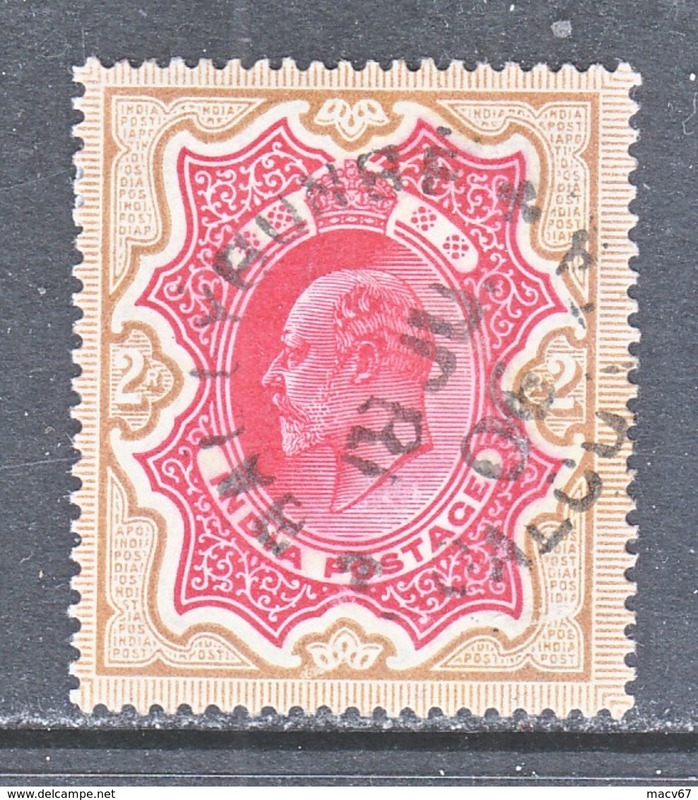 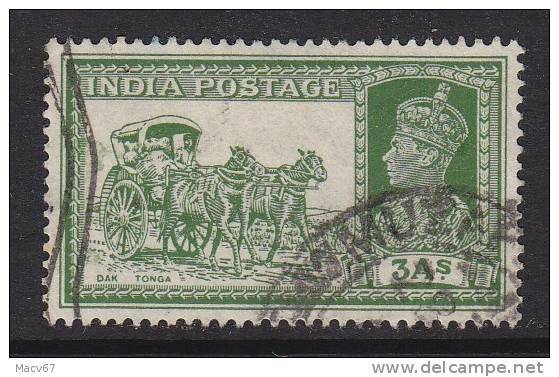 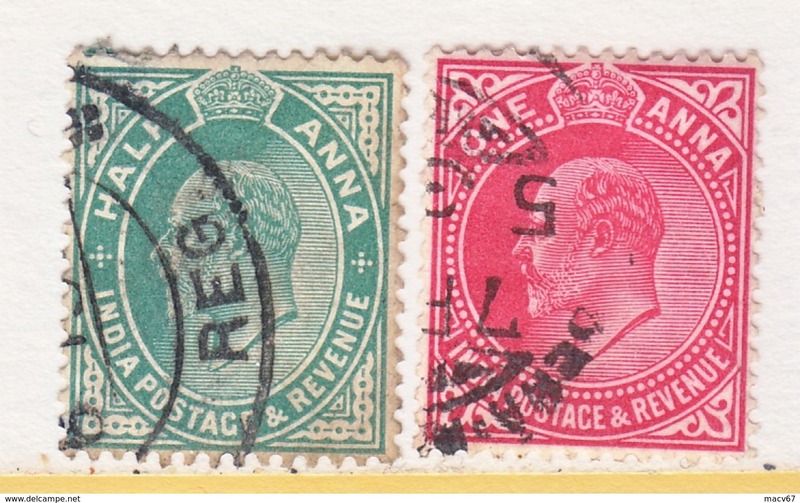 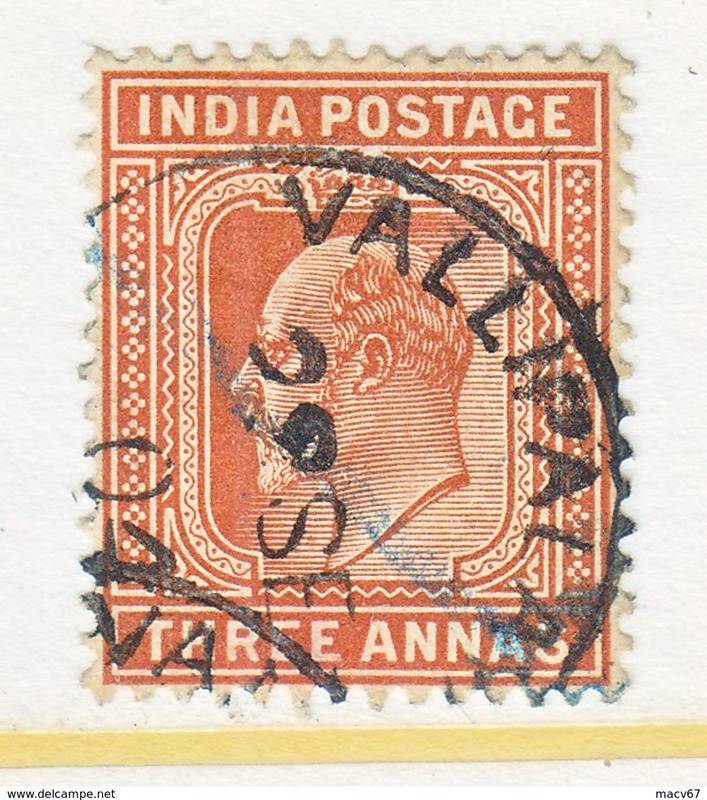 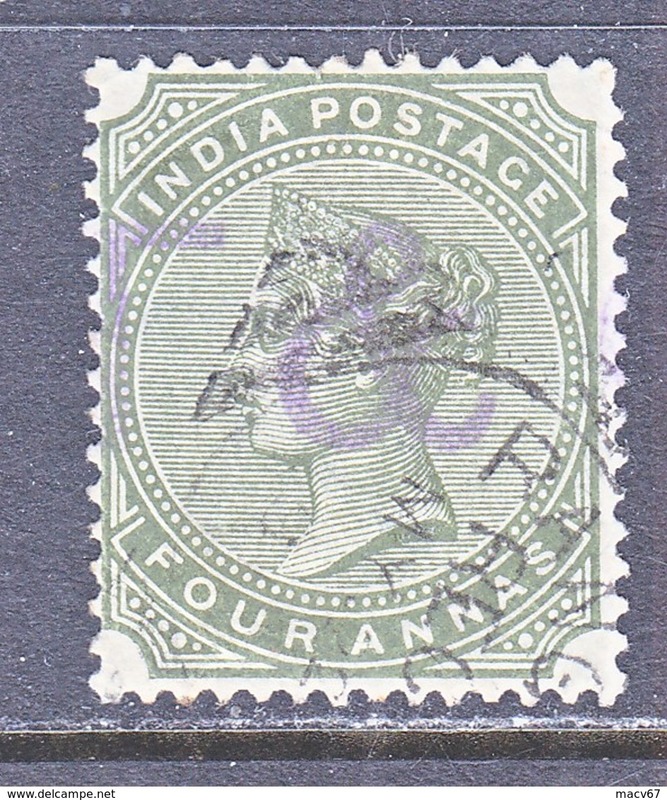 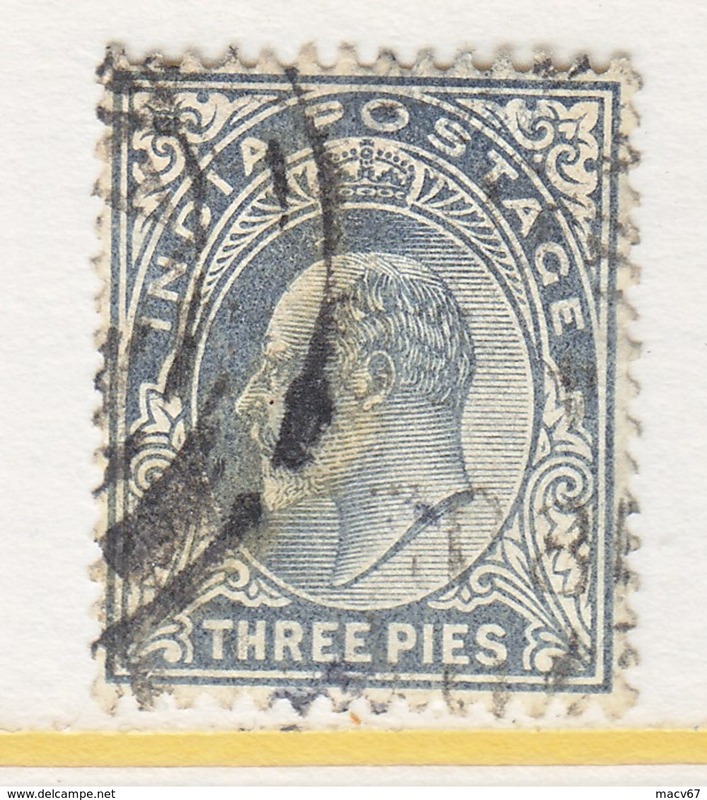 BRITISH INDIA POSTAL COVER MINT. 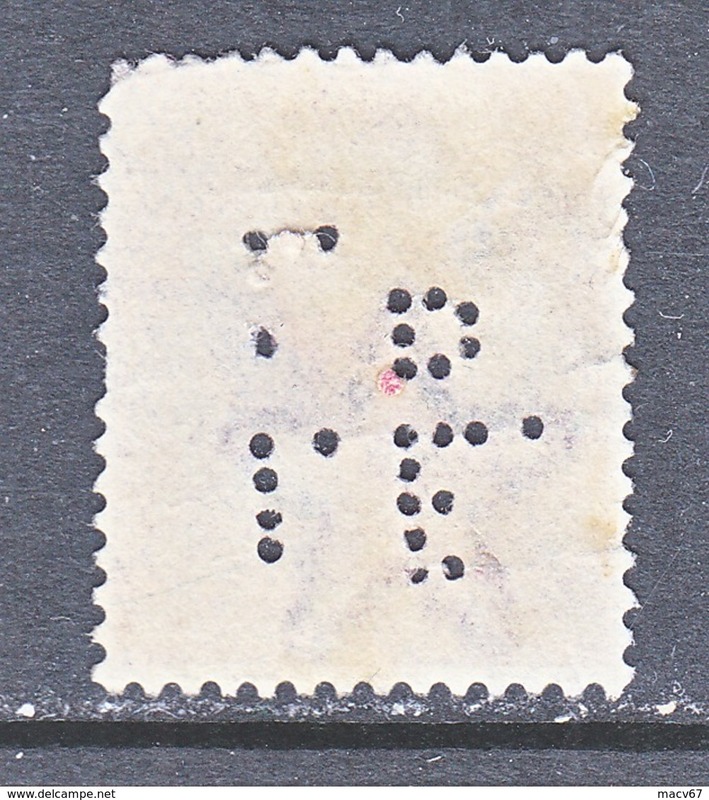 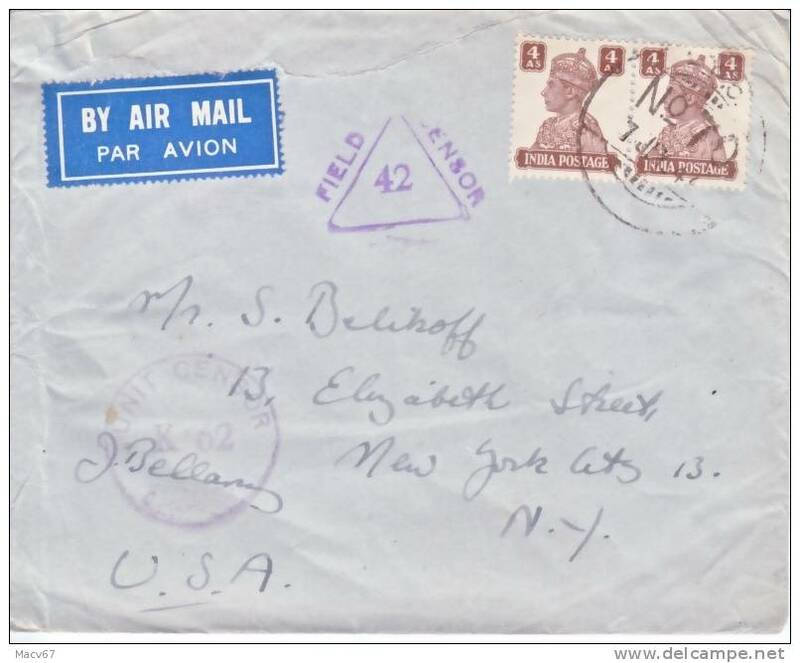 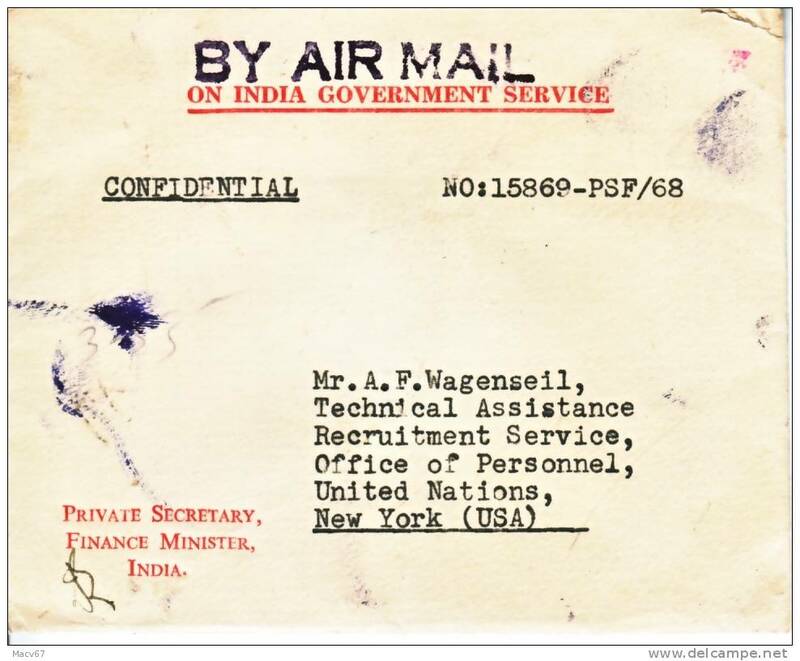 India Registered Cover to U.S.
India PRIVATE SECRETARY, FINANCE MINISTER COVER to UNITED NATIONS N.Y.
India FIELD CENSOR COVER to U.S.A. 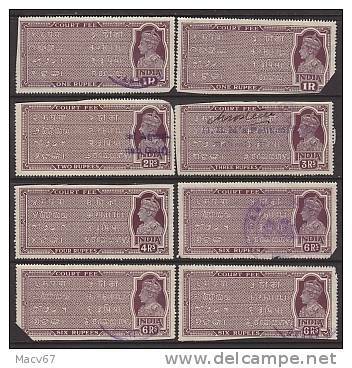 There are 93 items which correspond to your search on Delcampe International.